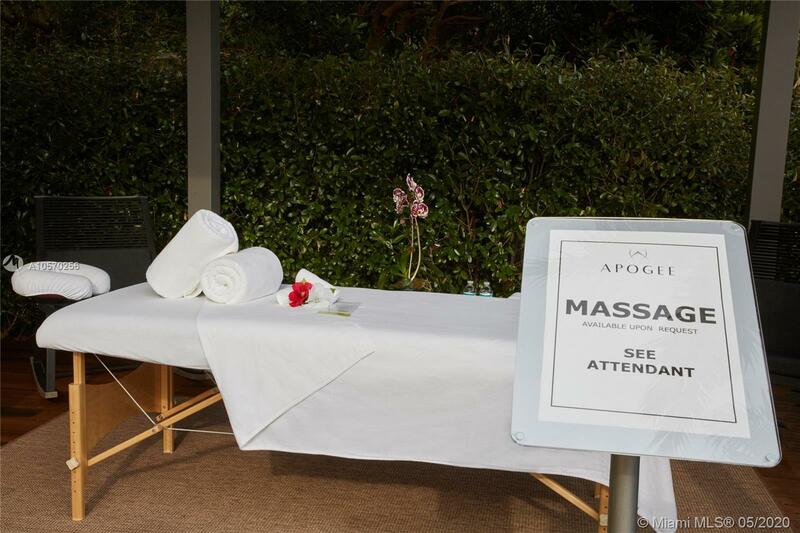 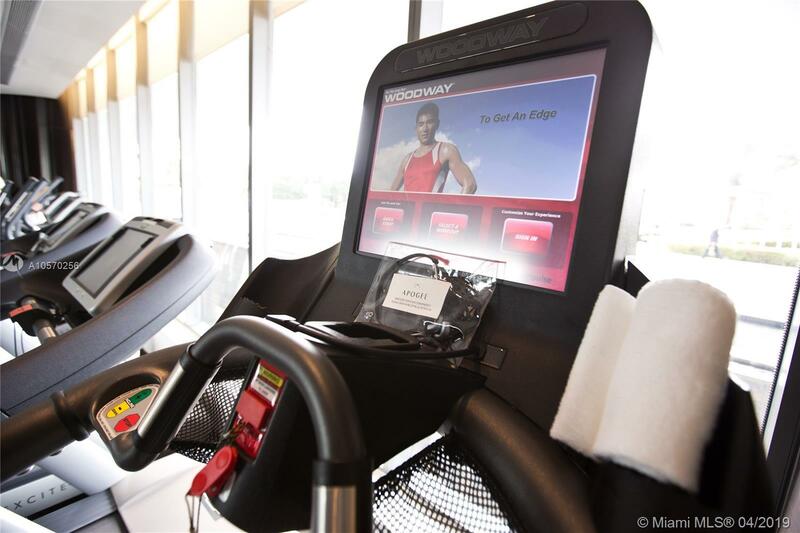 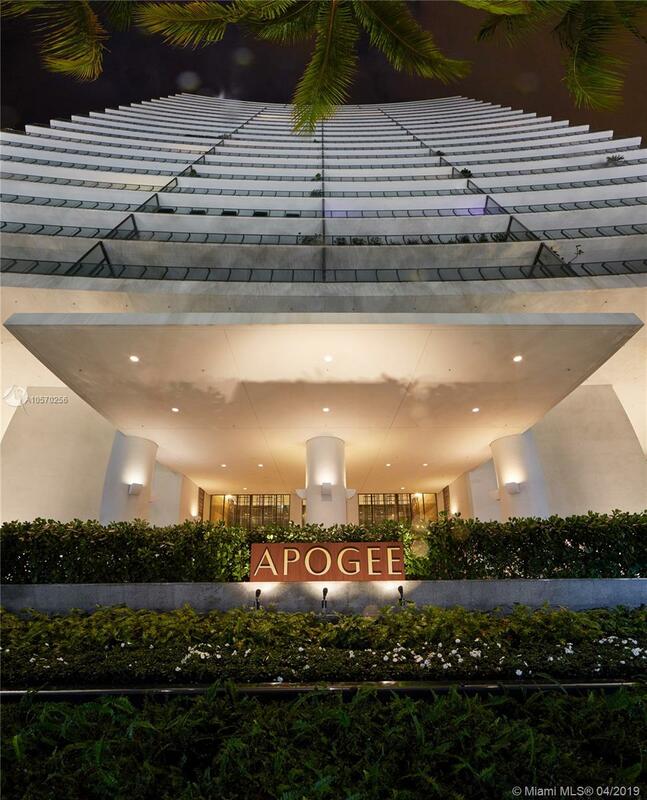 [remark] => Luxury living in Sofi's most exclusive building, Apogee, acclaimed for its impeccable service and remarkable security. 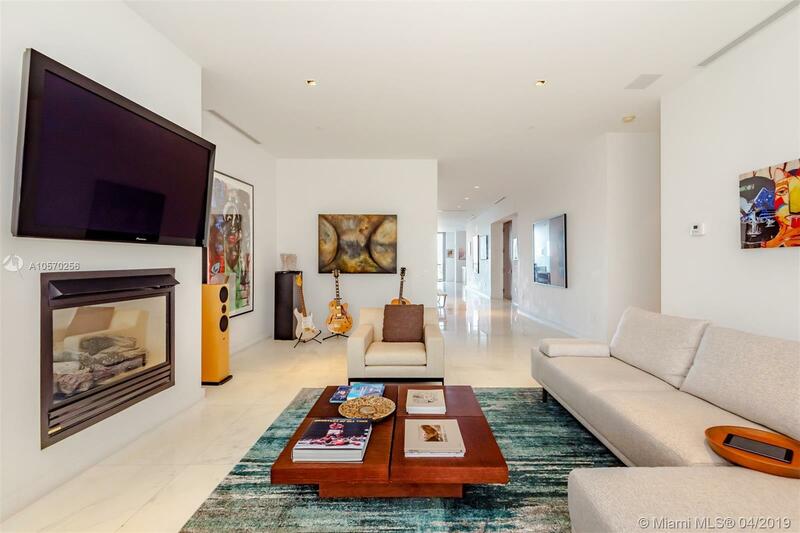 3 Bed, 3.5 Bath, Living Room, Dining Room. 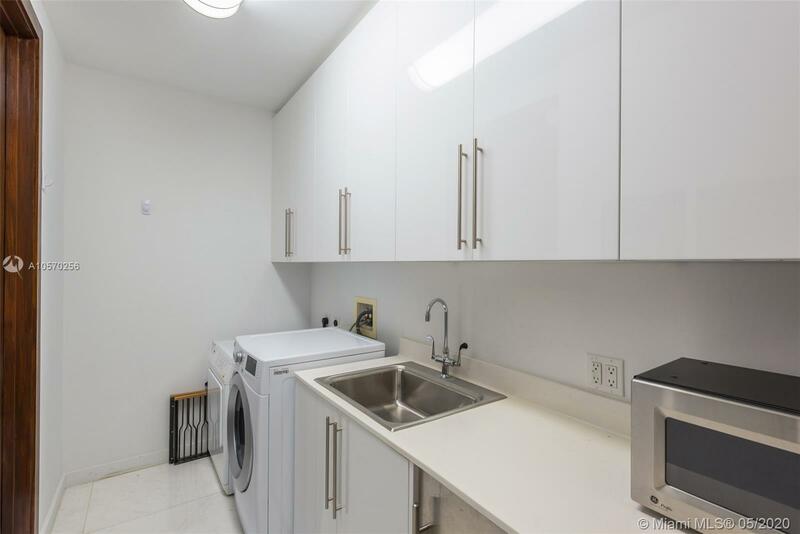 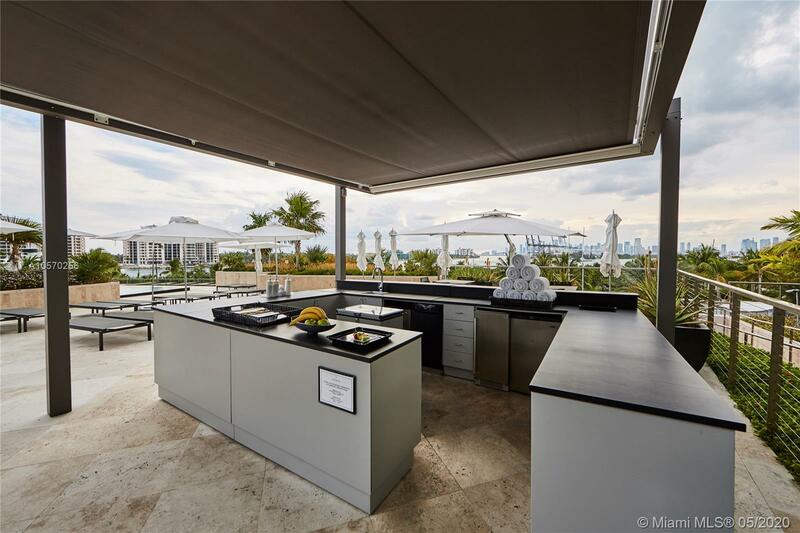 City from 11 feet deep terraces with summer kitchen and gas BBQ. 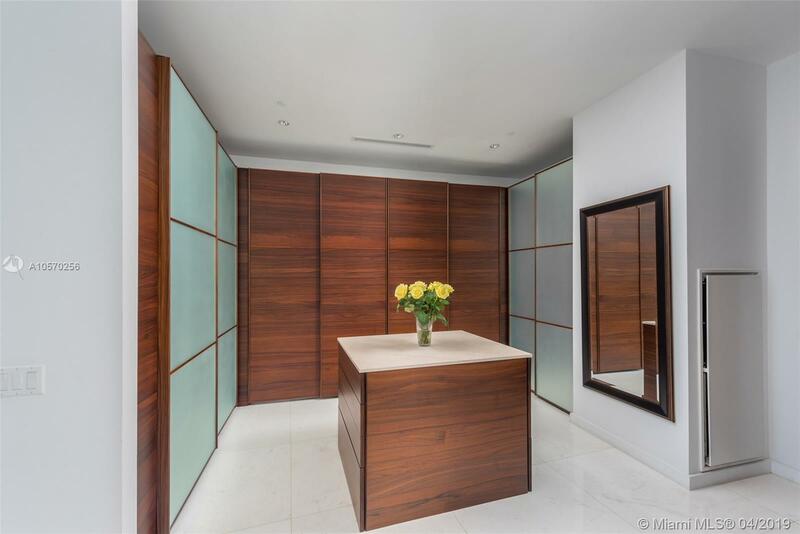 Private 2 car garage. 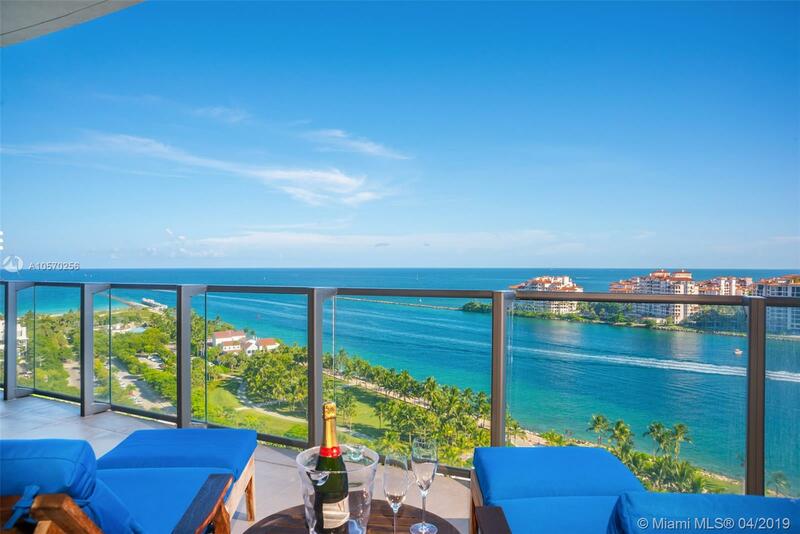 Close to all the restaurants, bars, parks and beach in the neighborhood. 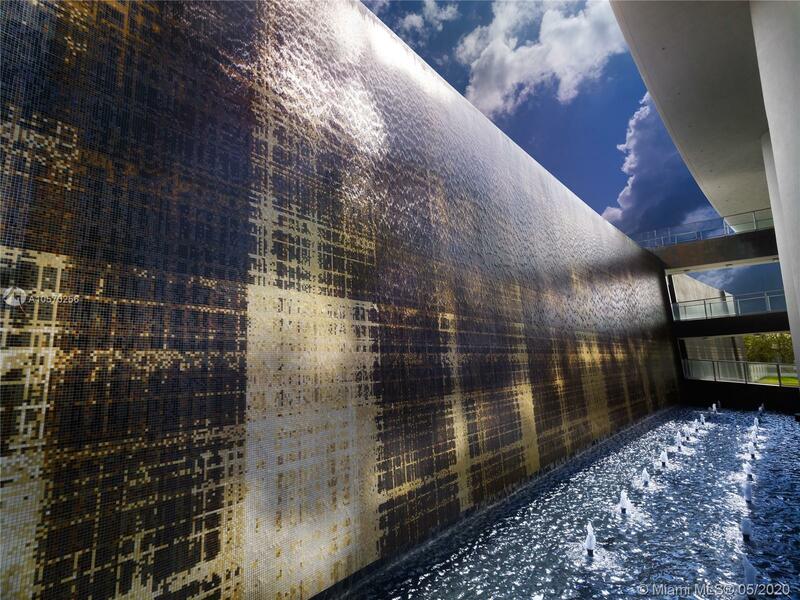 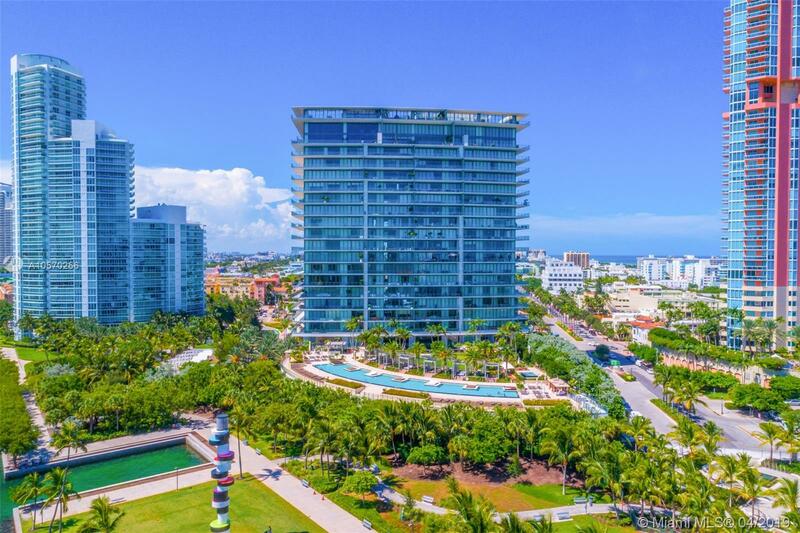 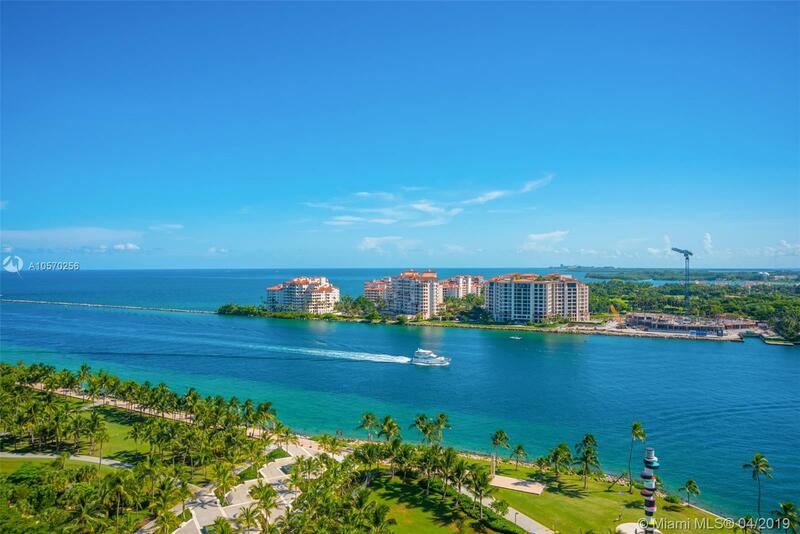 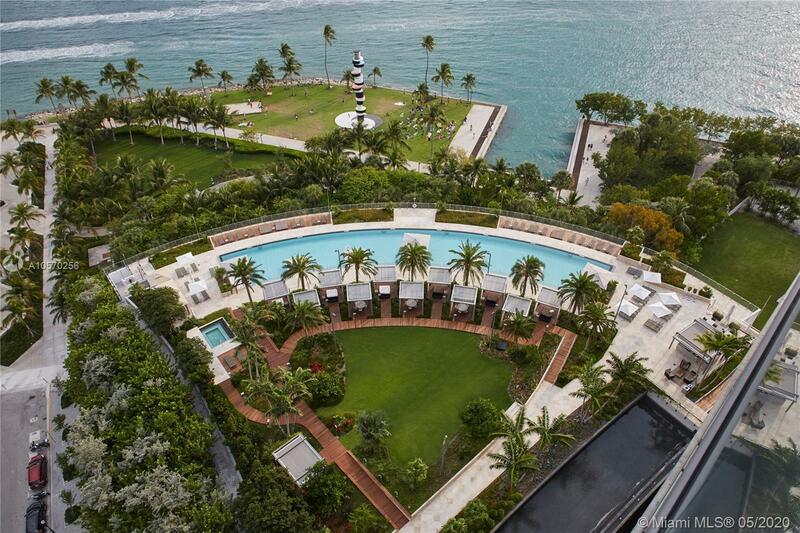 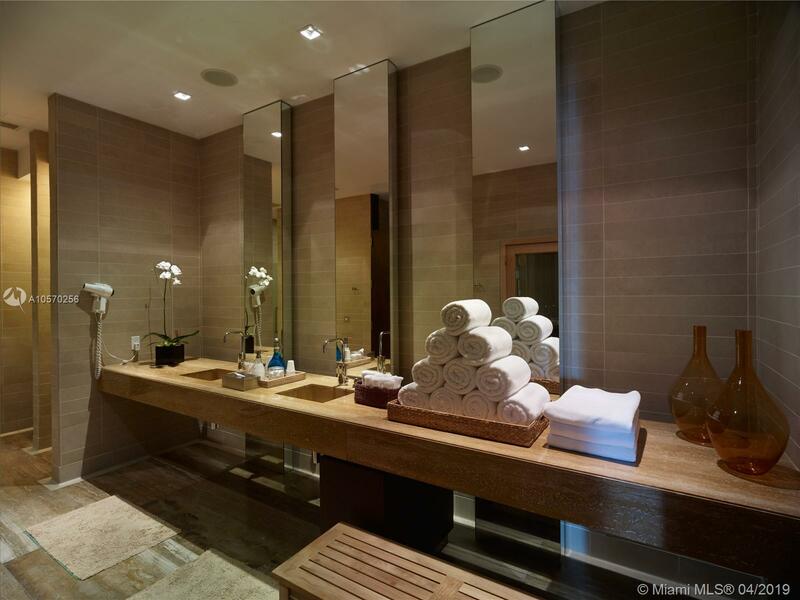 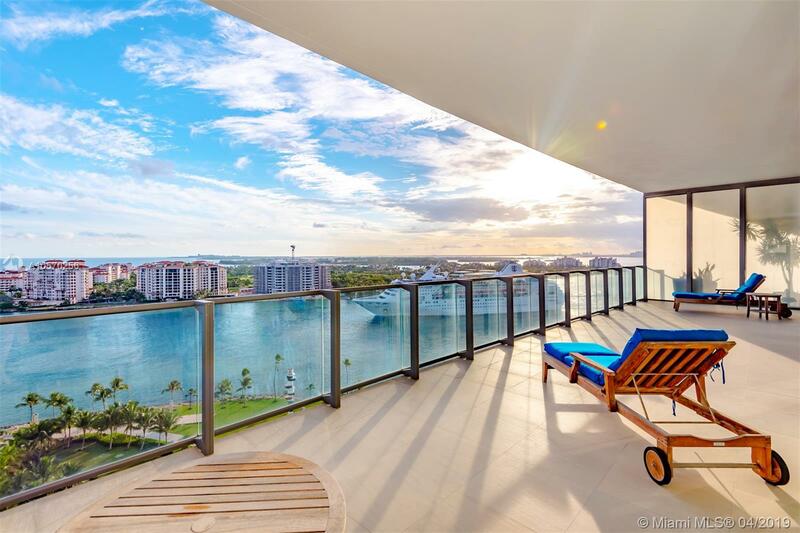 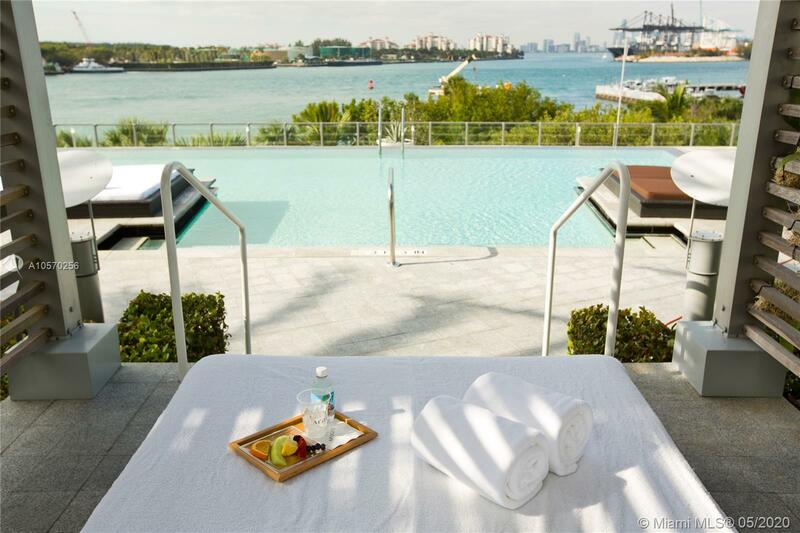 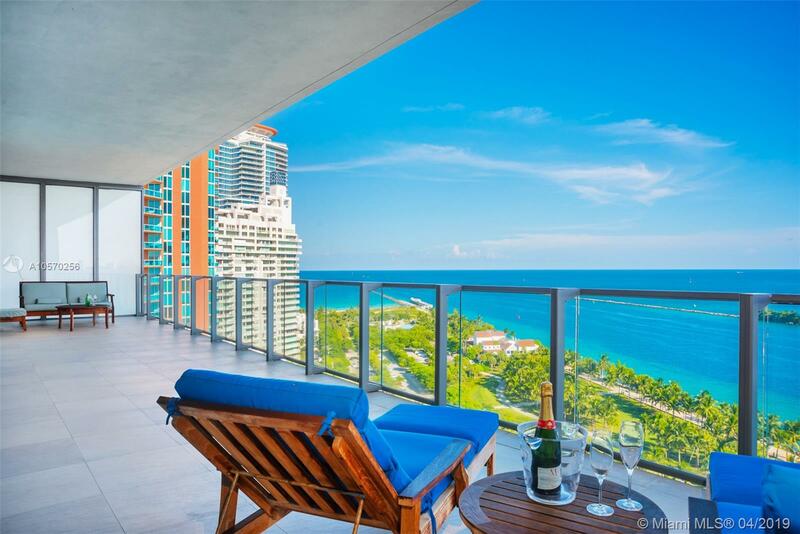 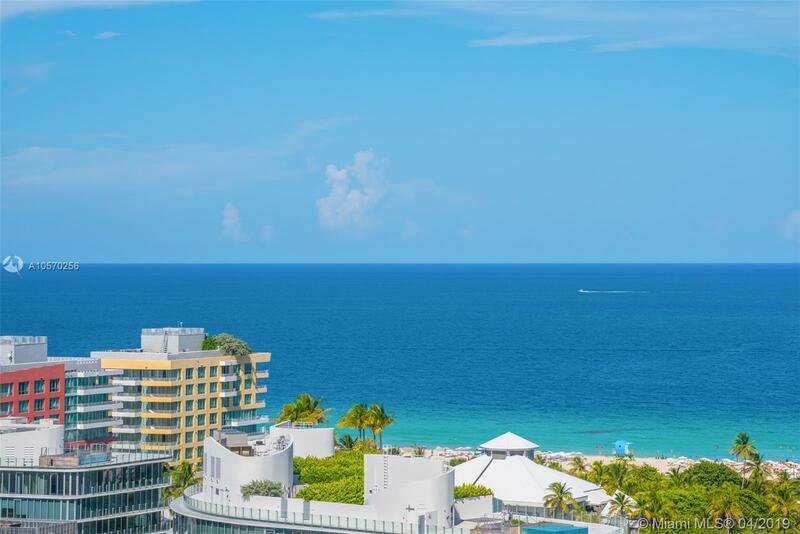 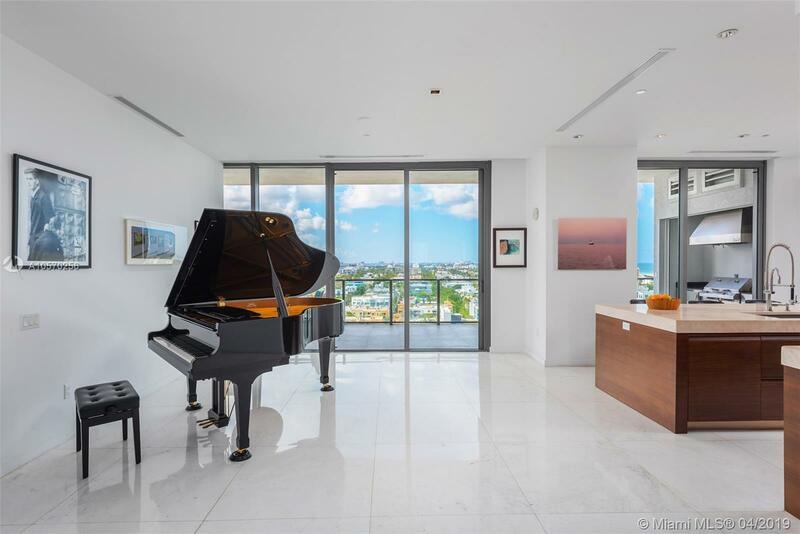 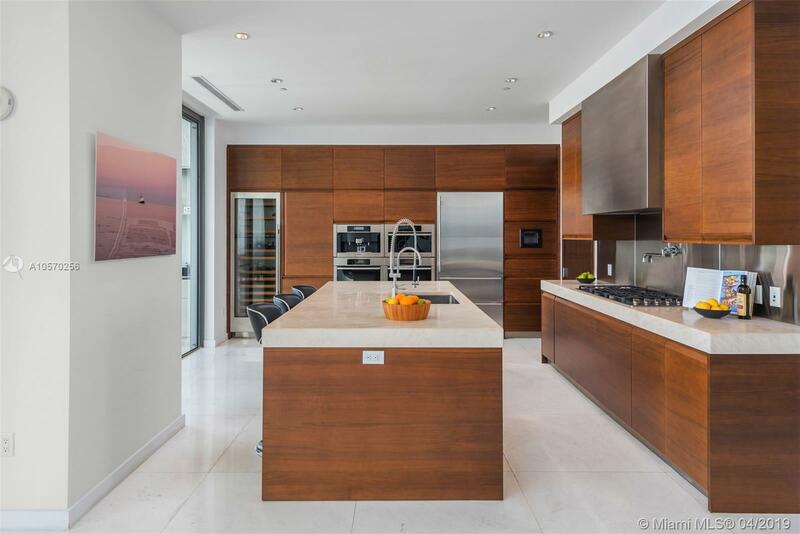 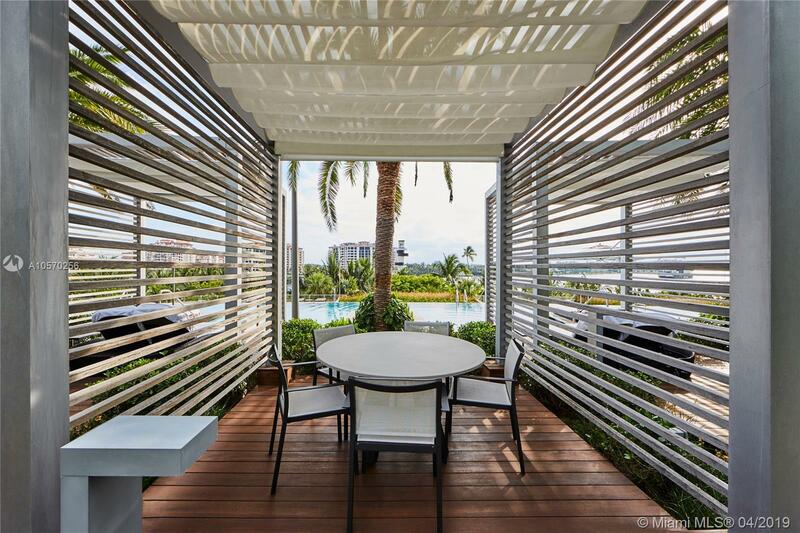 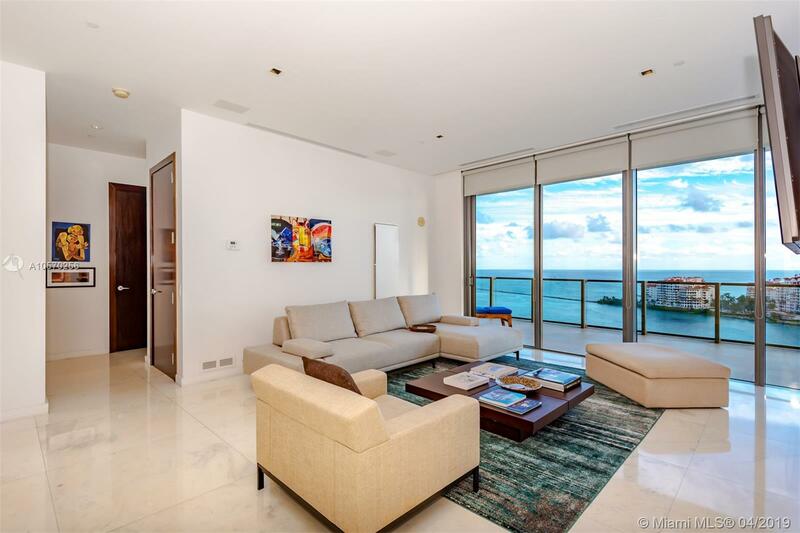 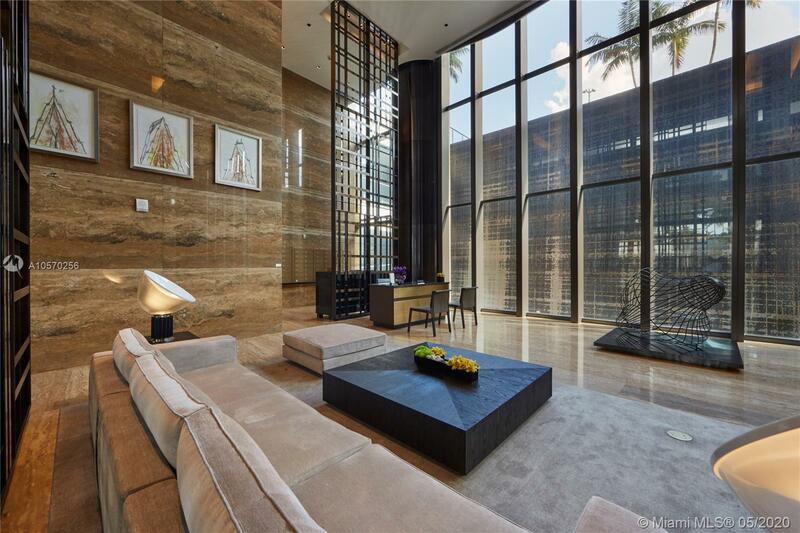 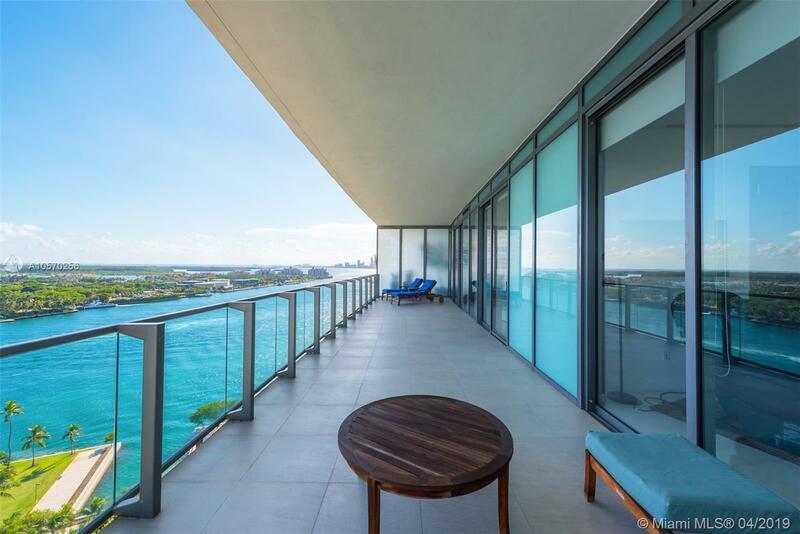 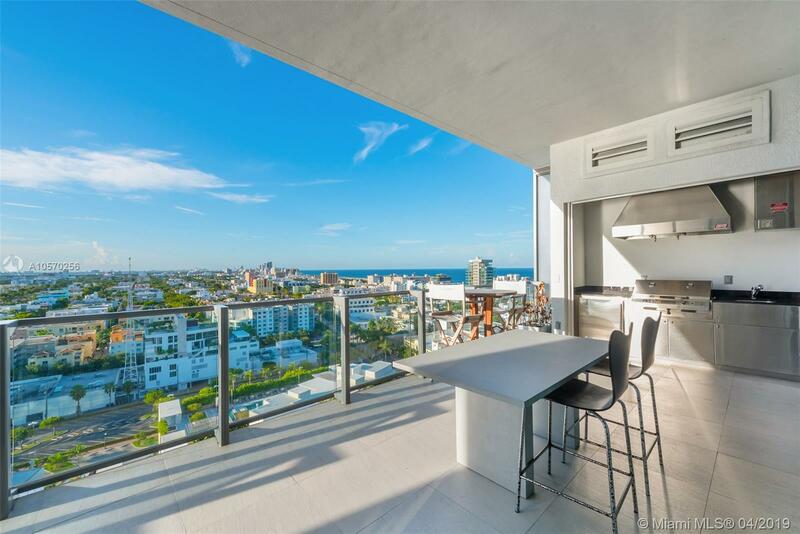 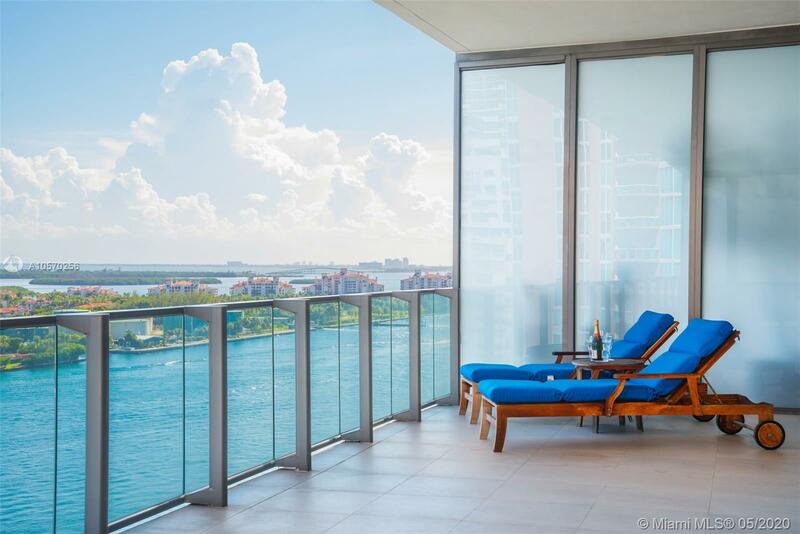 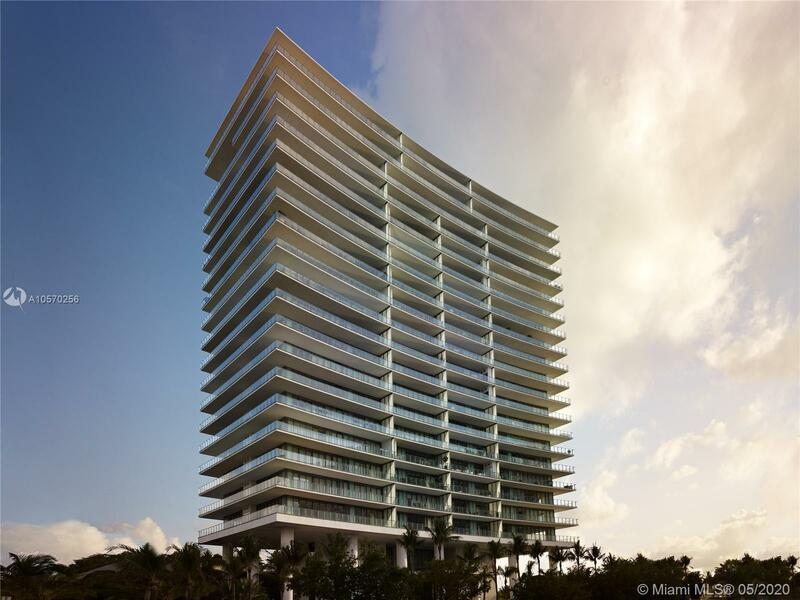 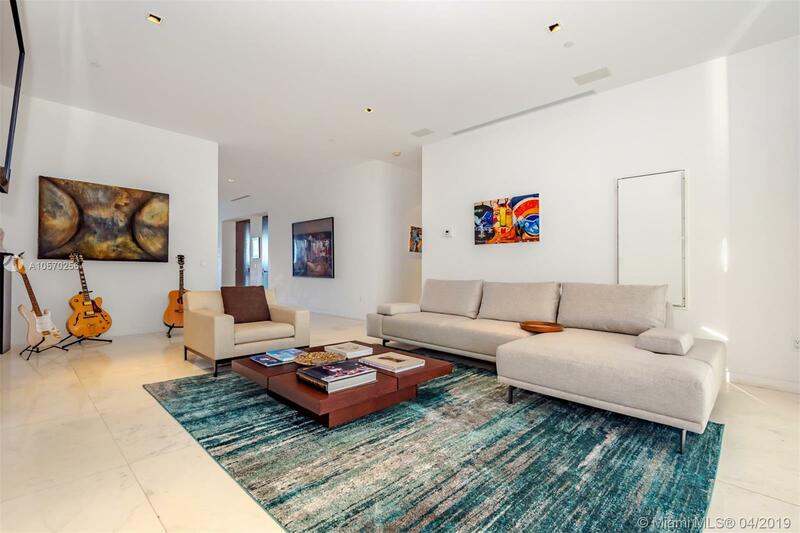 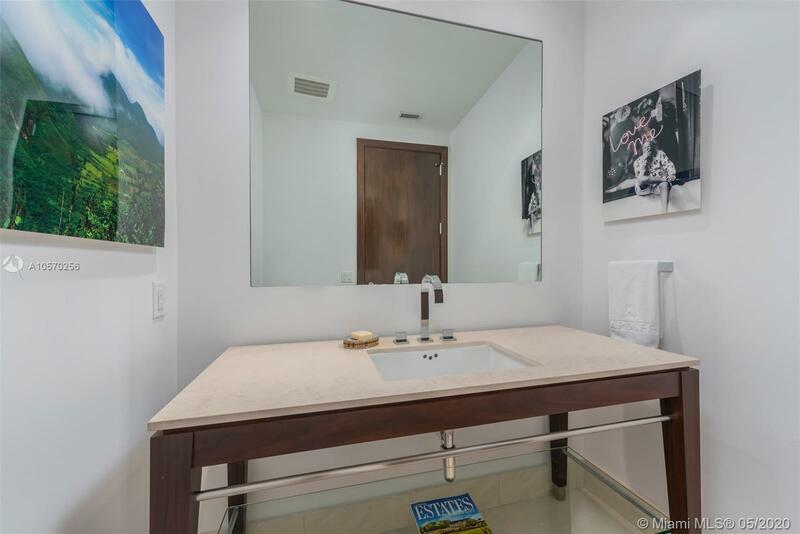 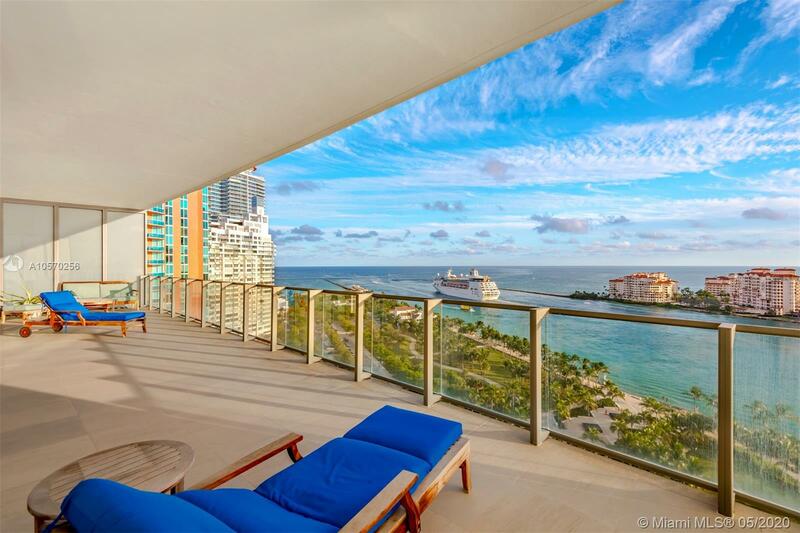 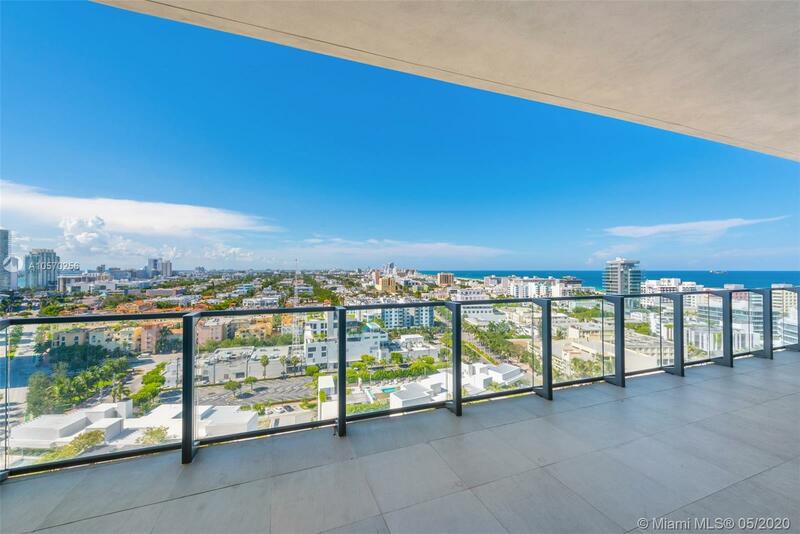 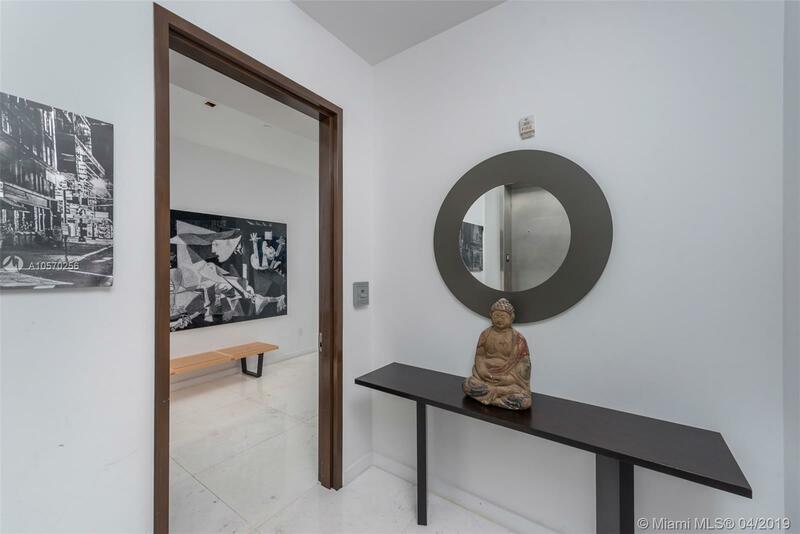 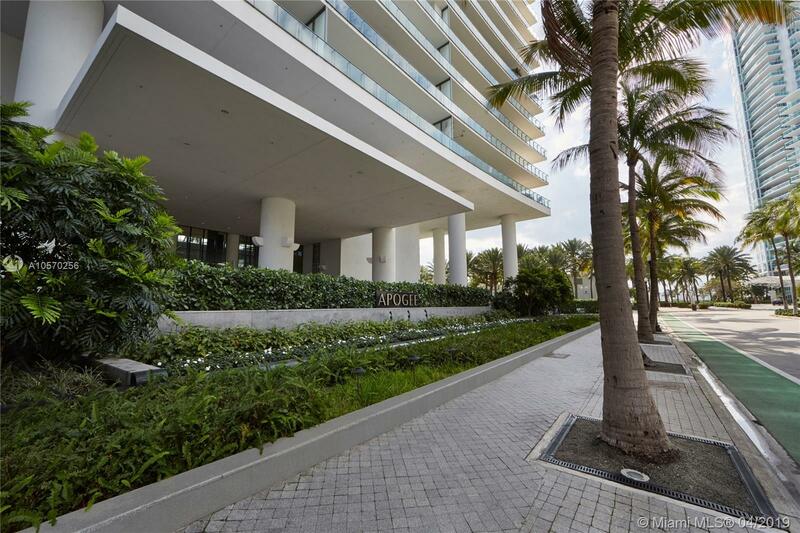 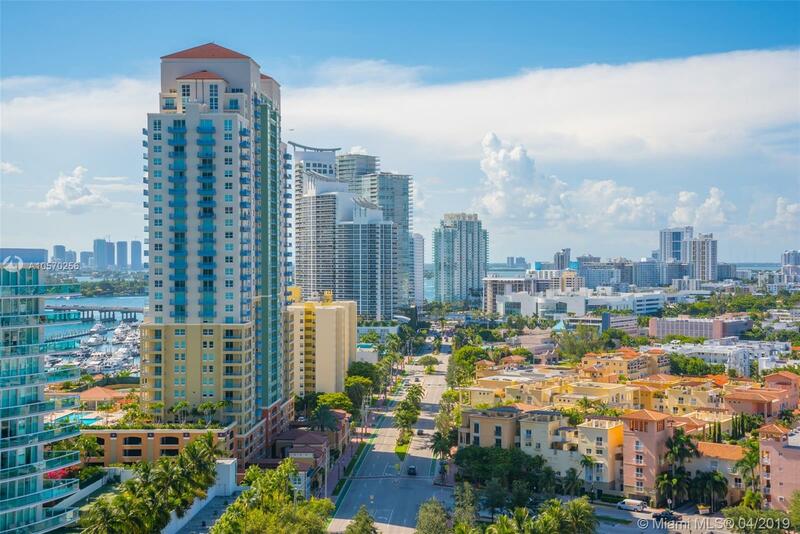 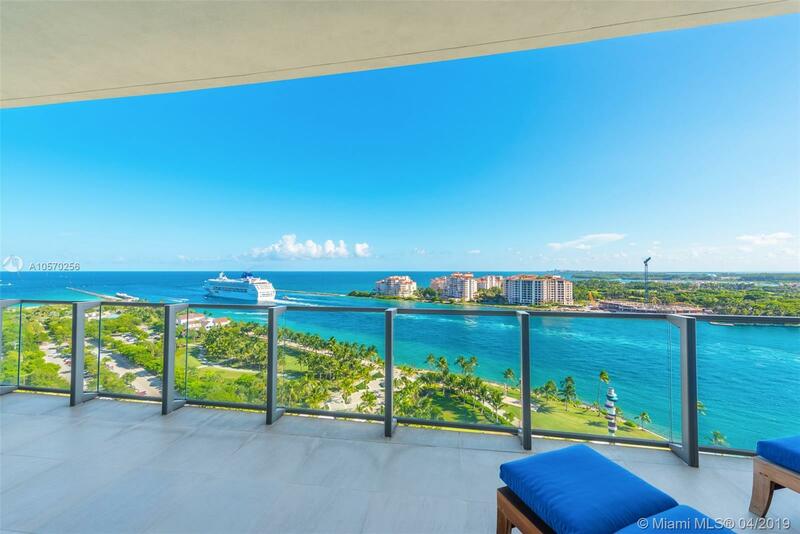 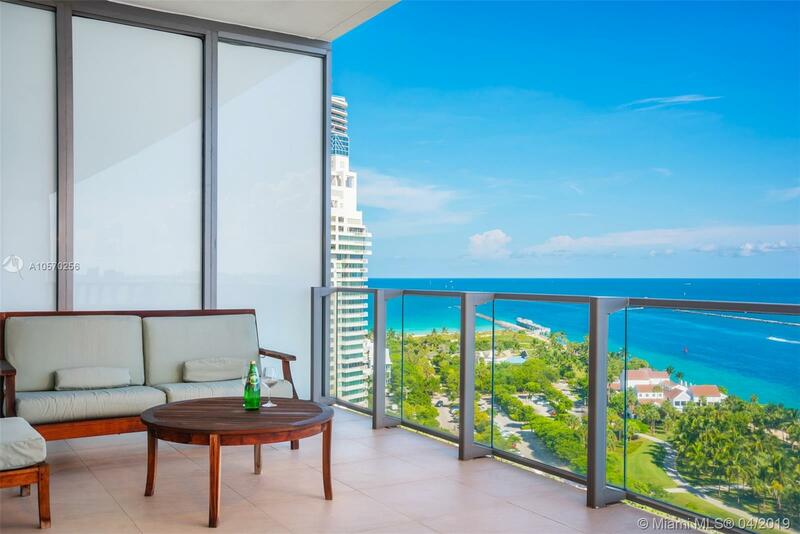 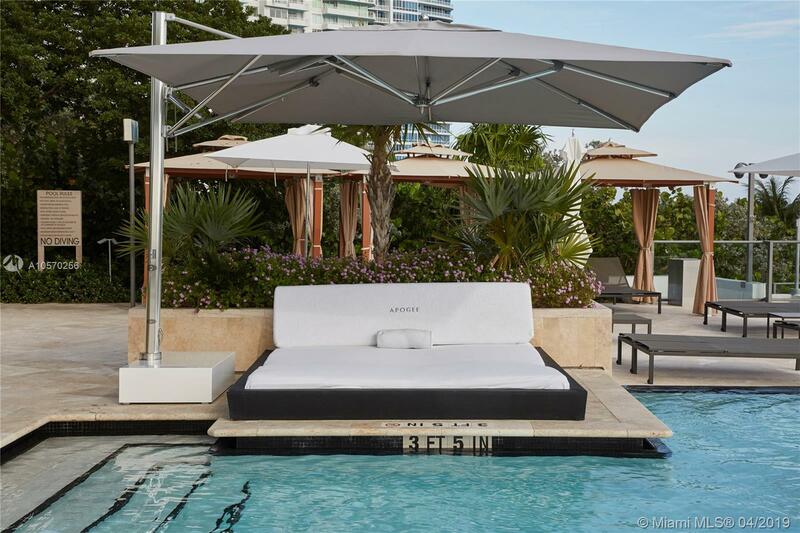 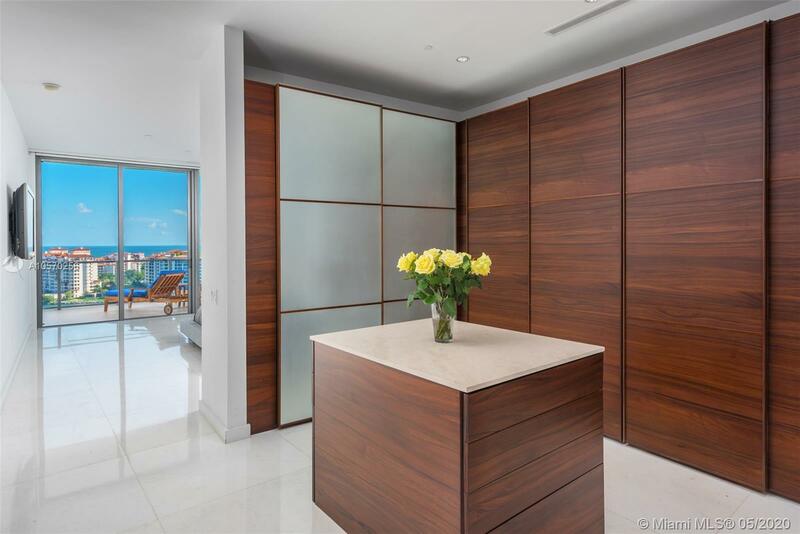 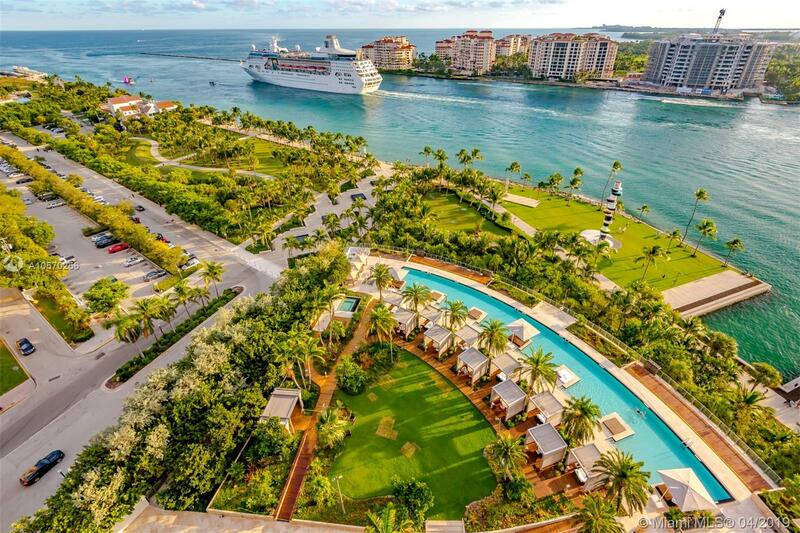 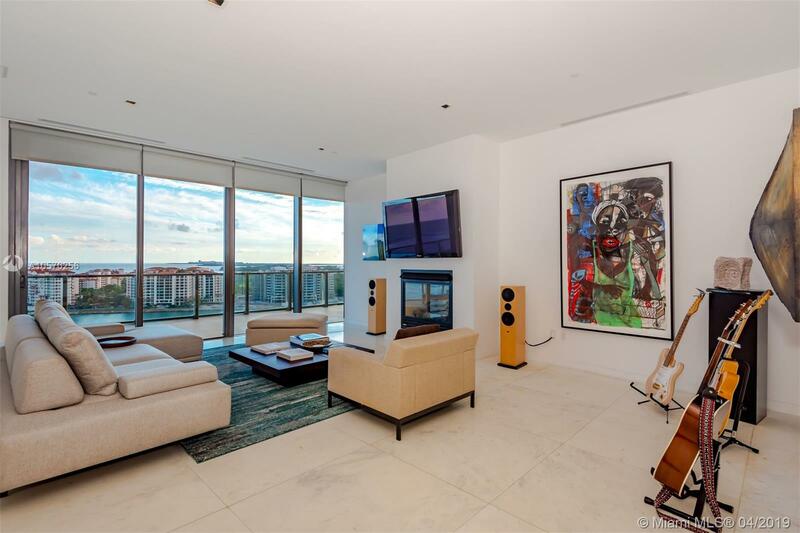 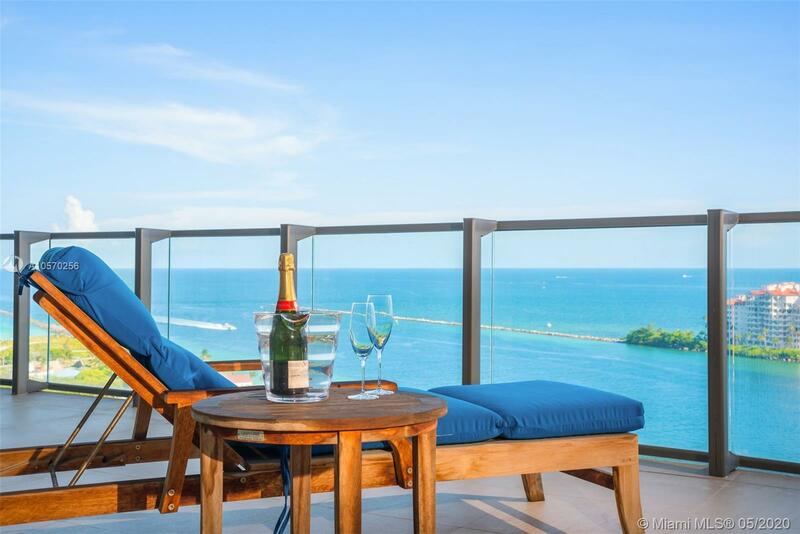 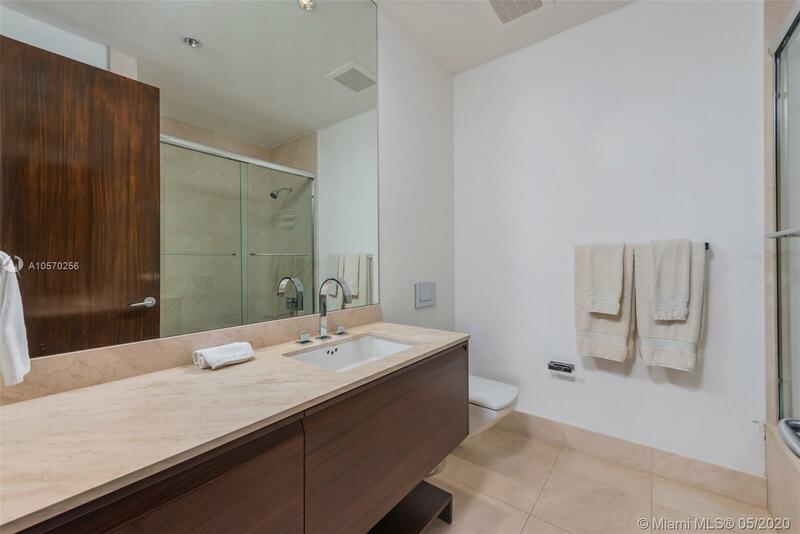 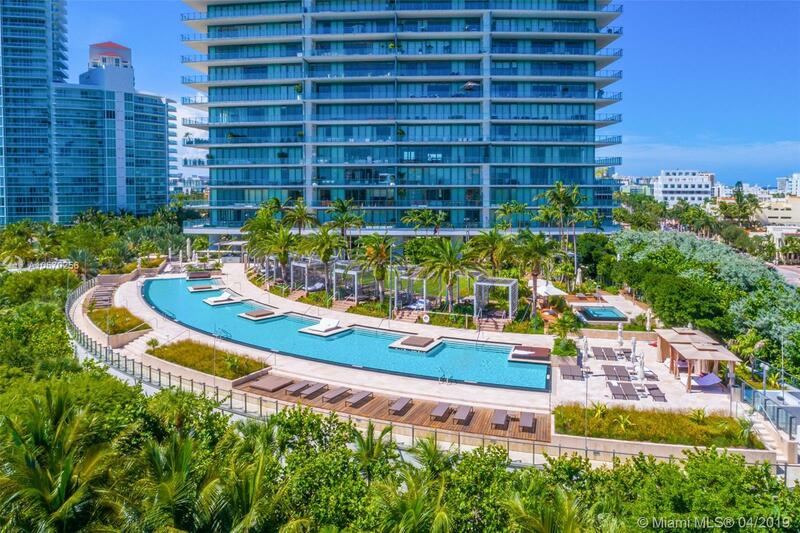 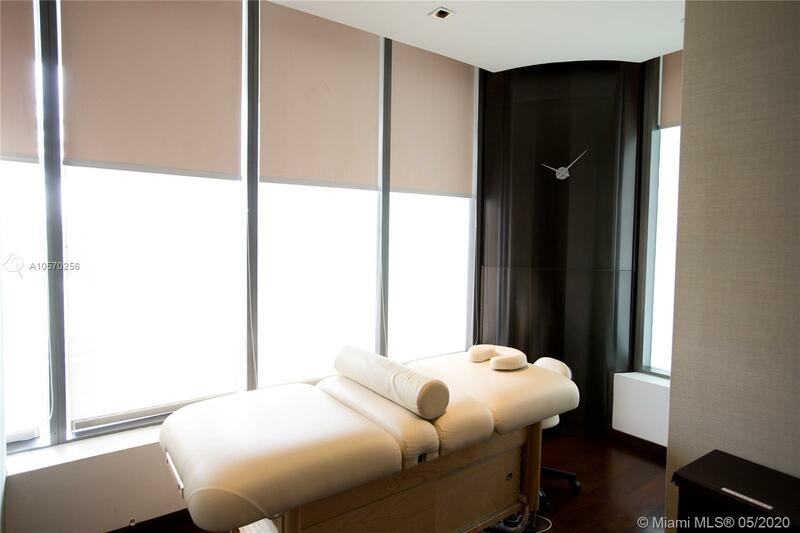 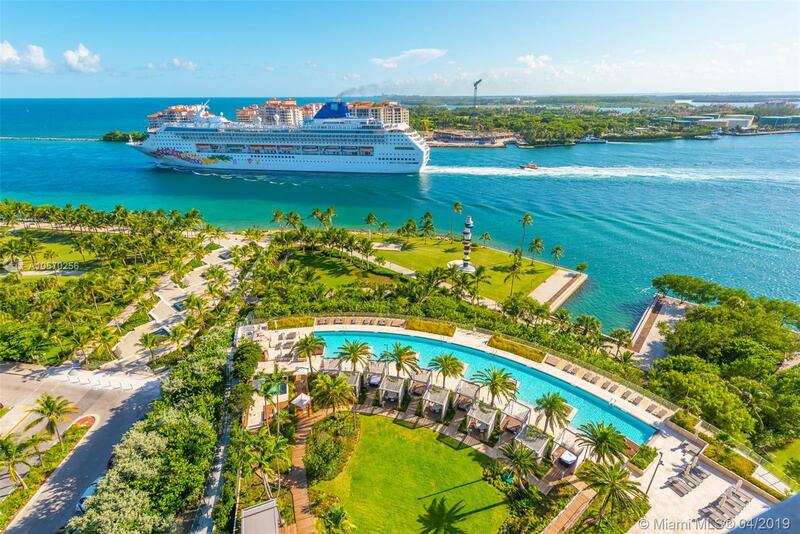 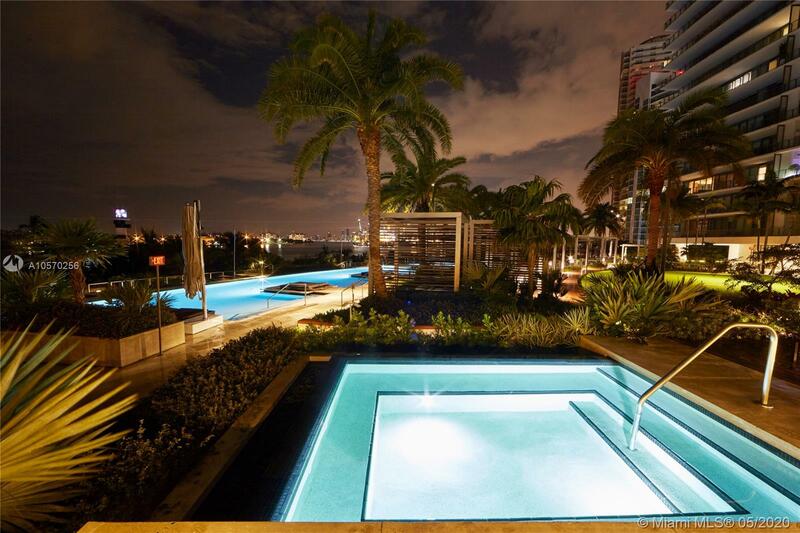 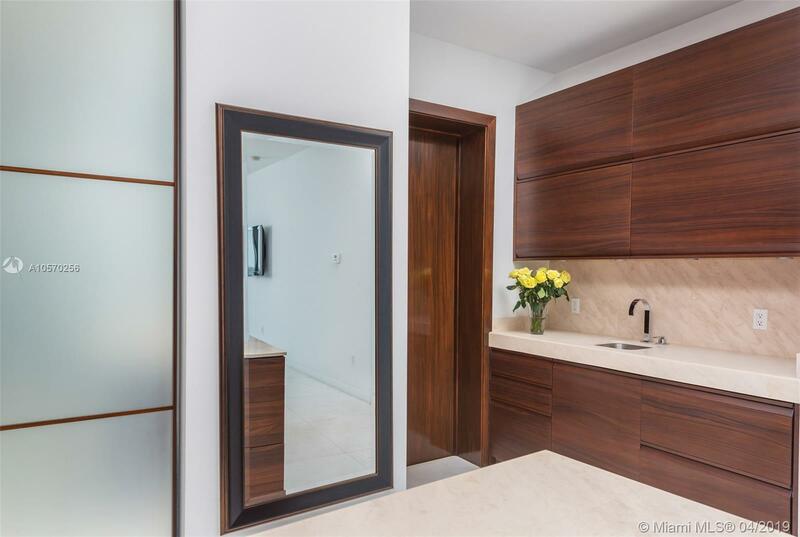 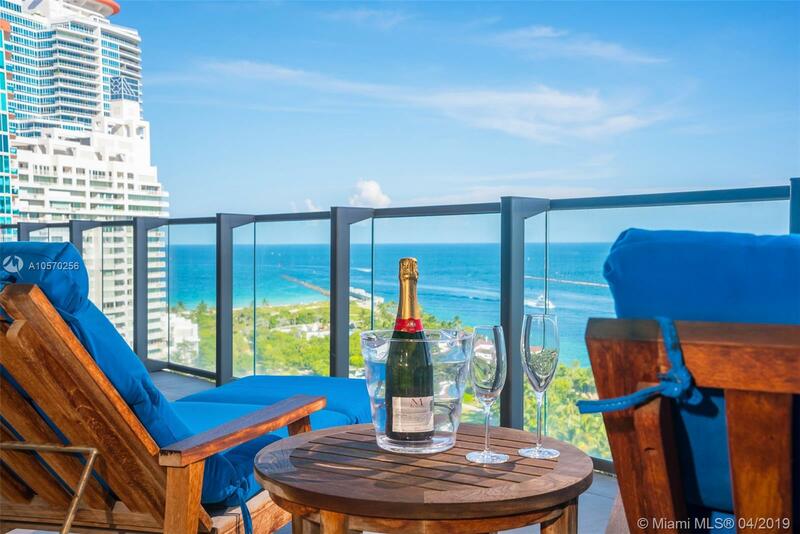 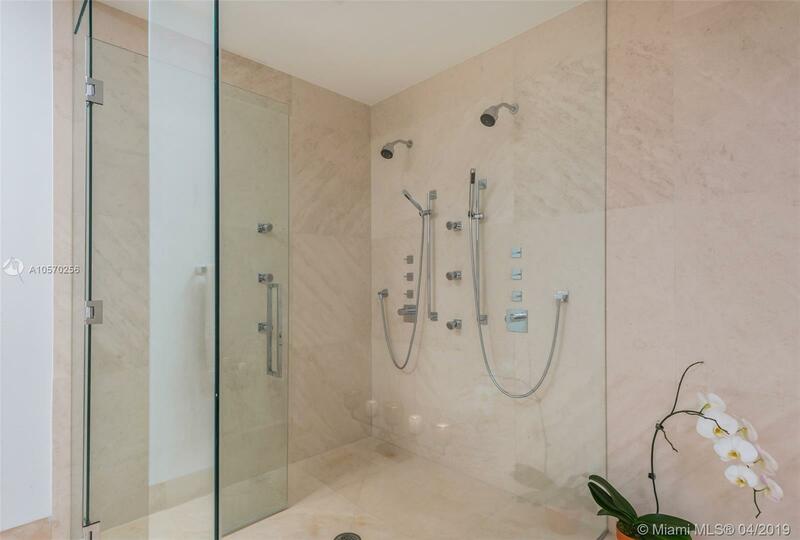 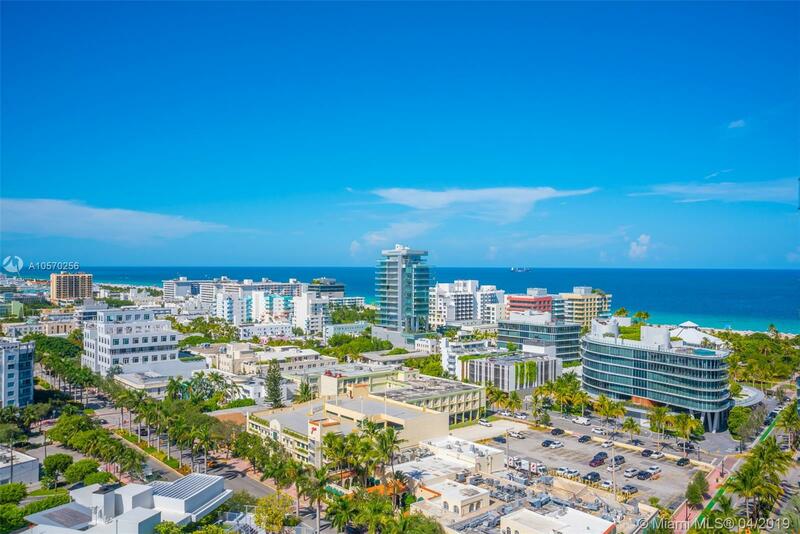 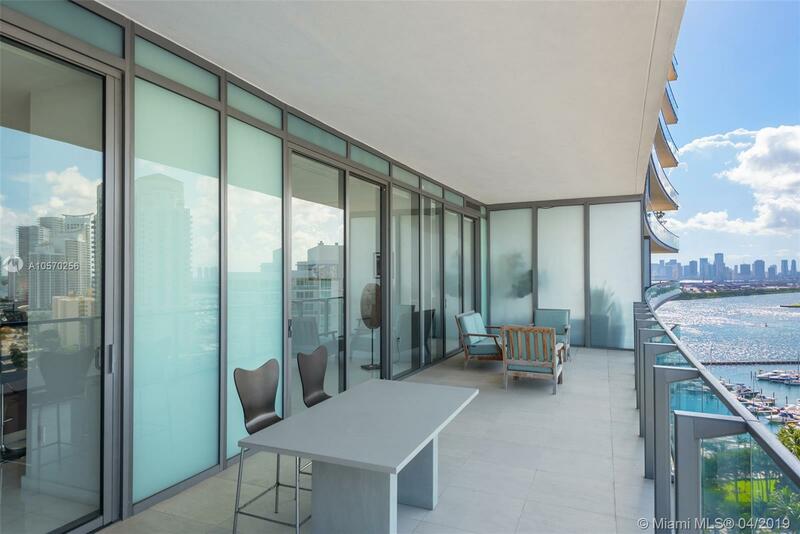 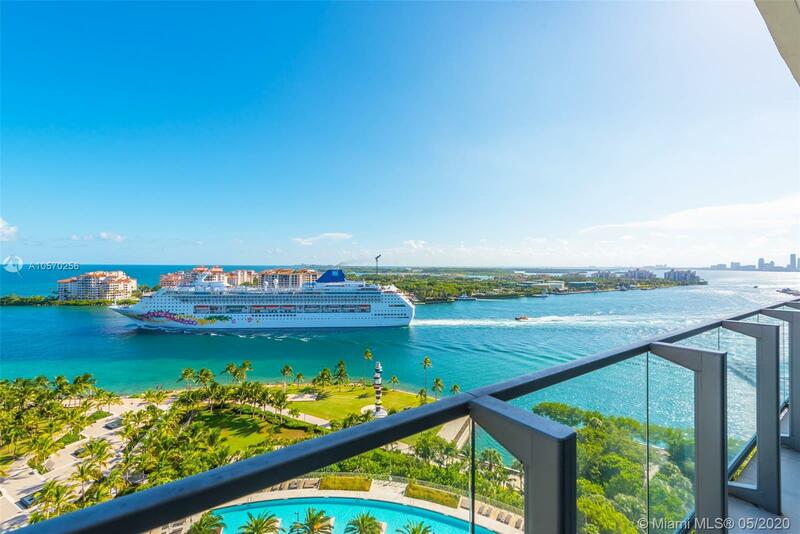 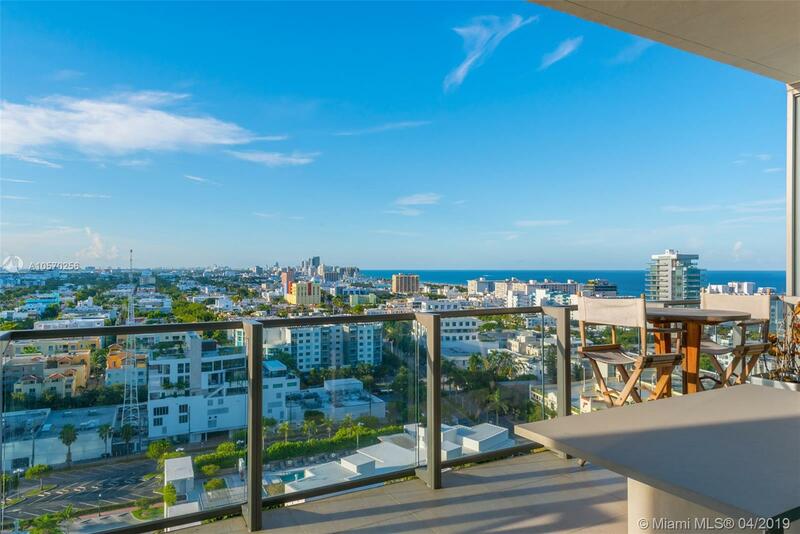 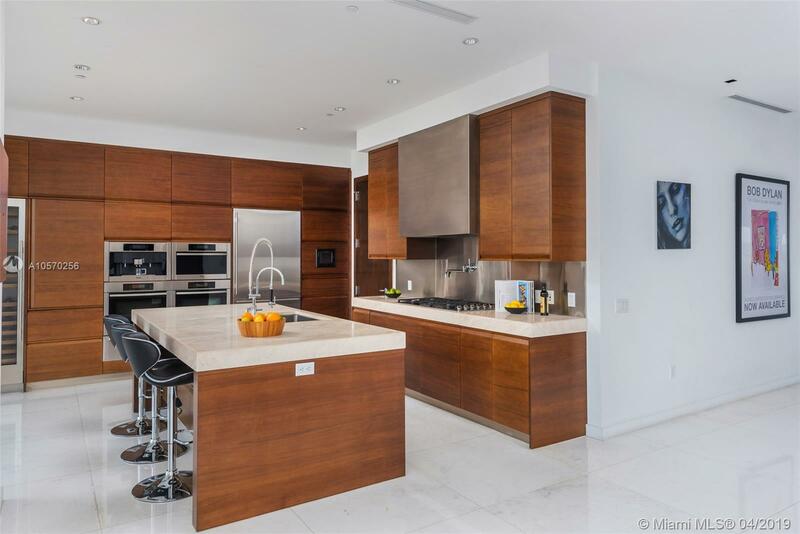 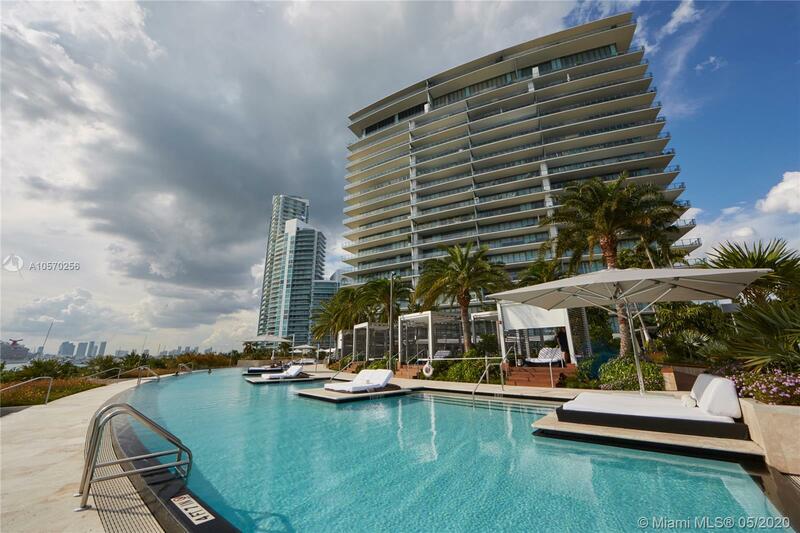 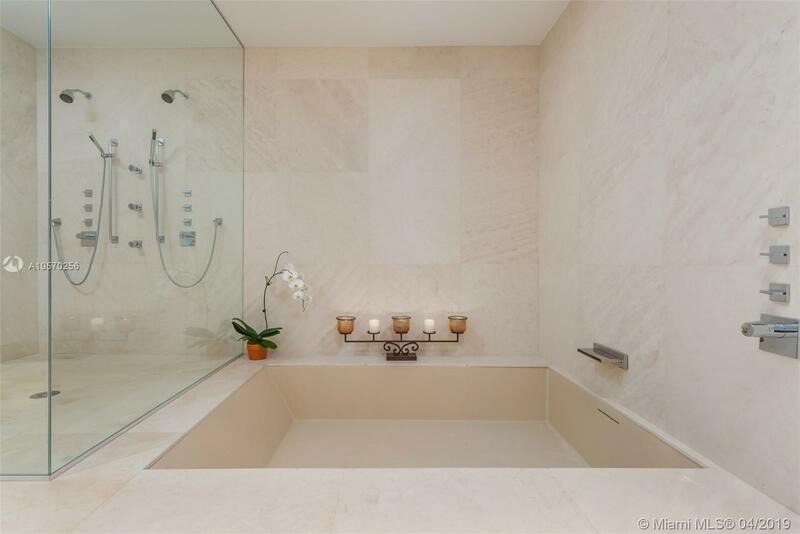 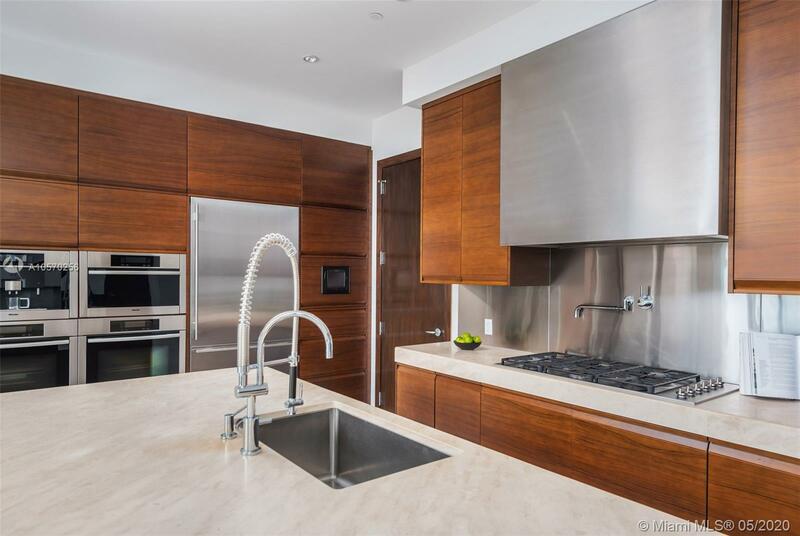 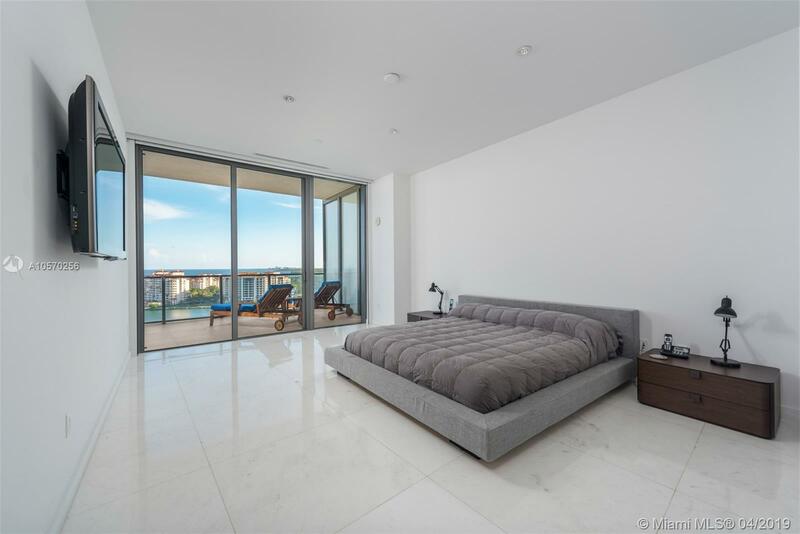 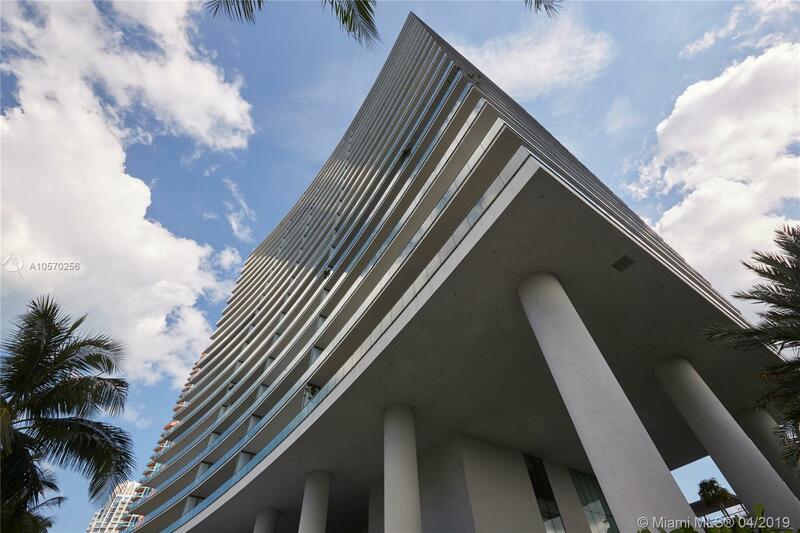 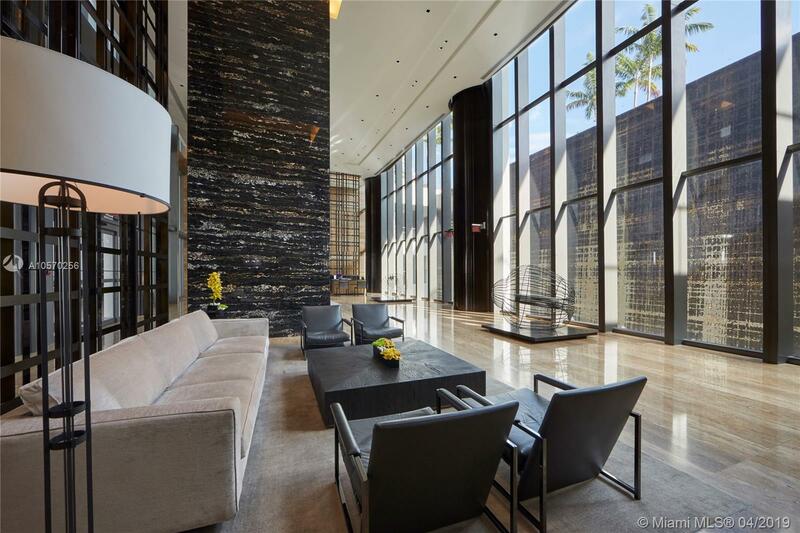 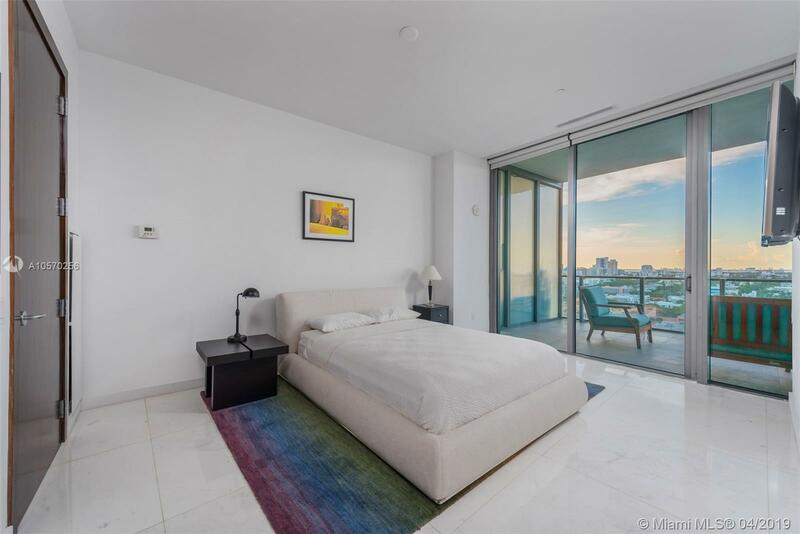 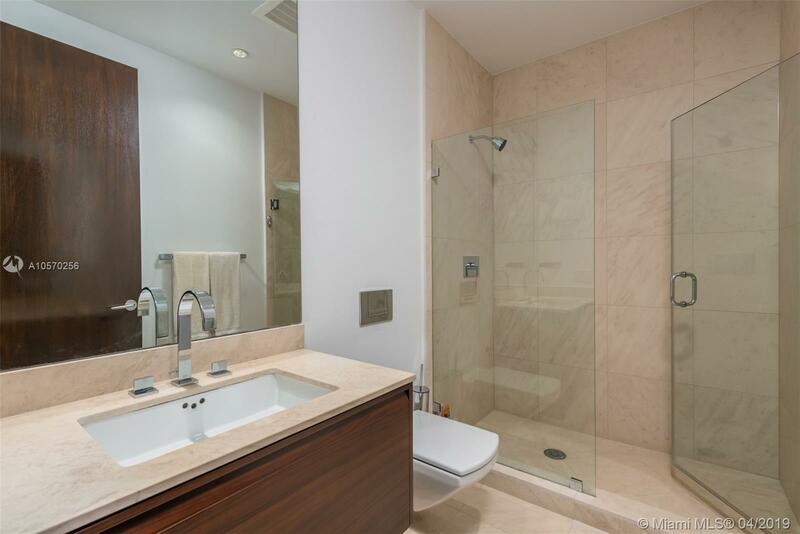 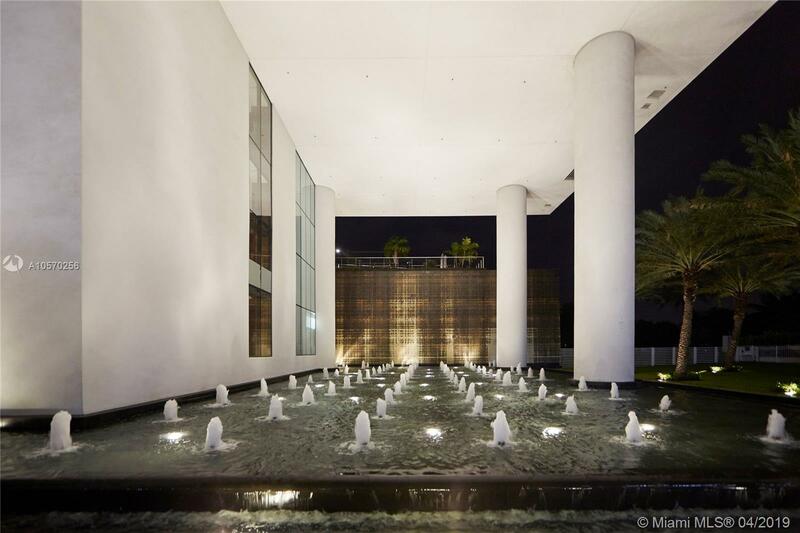 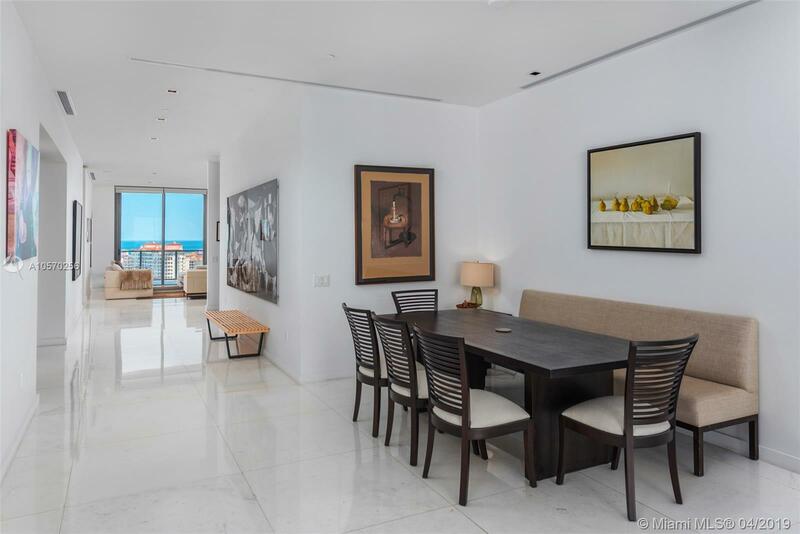 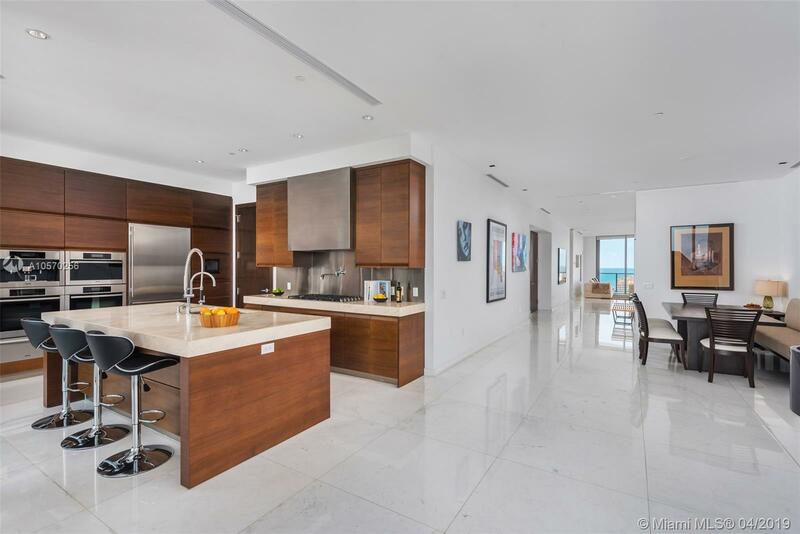 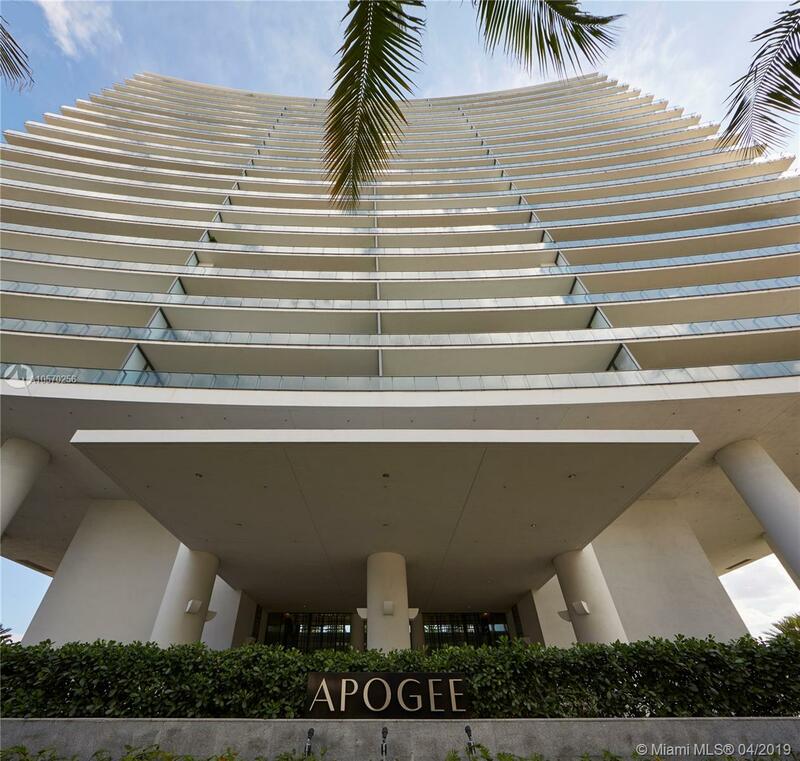 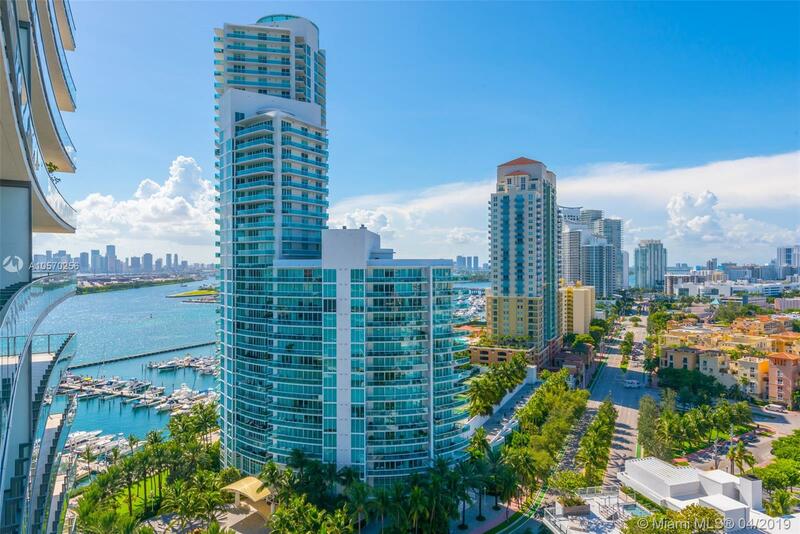 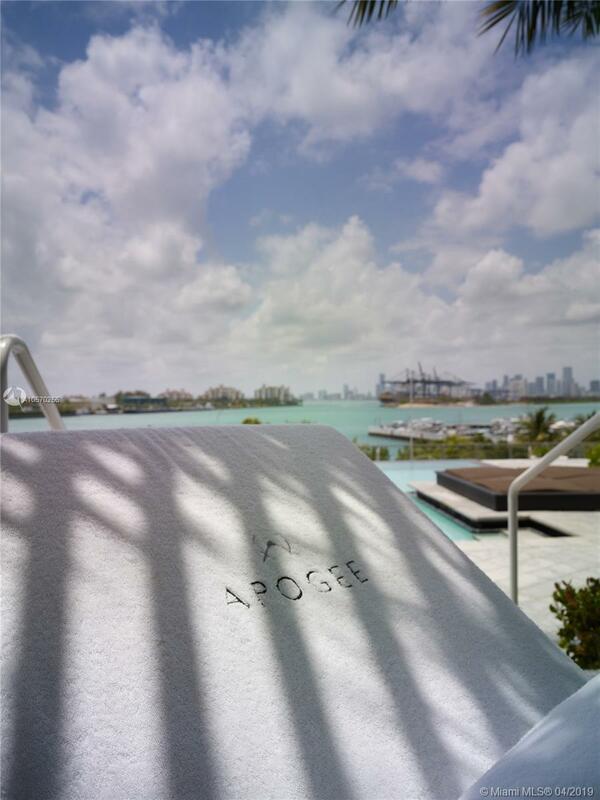 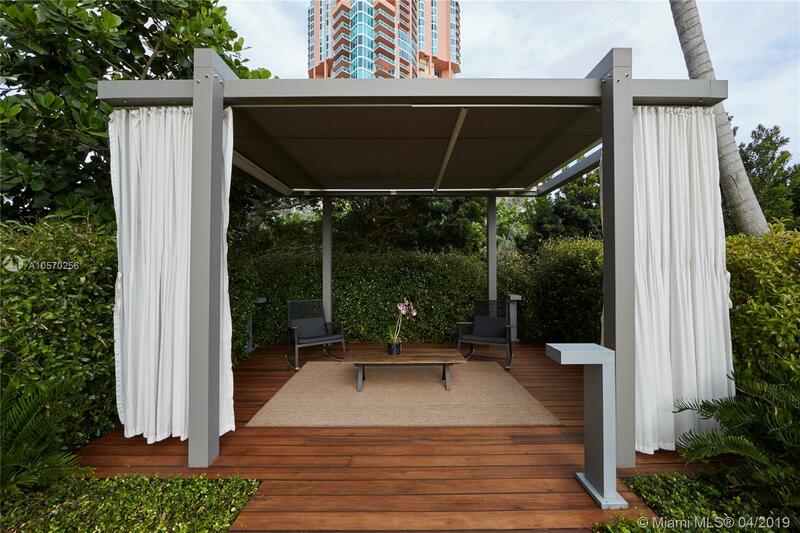 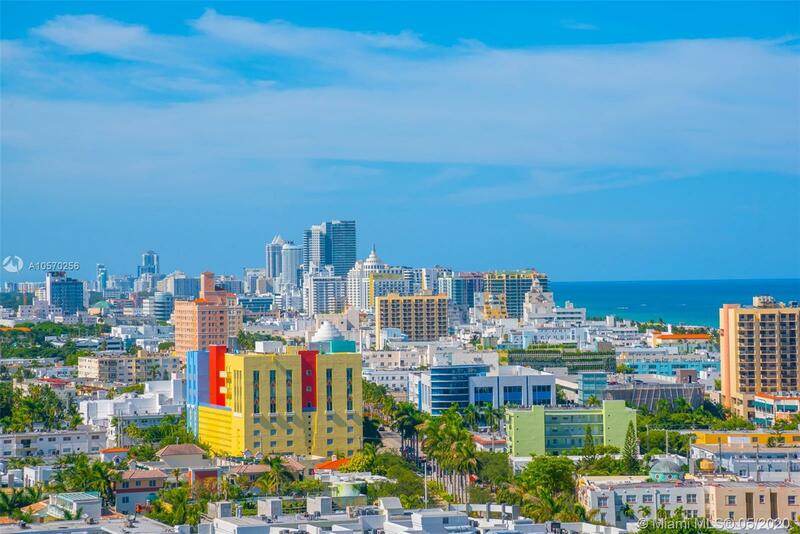 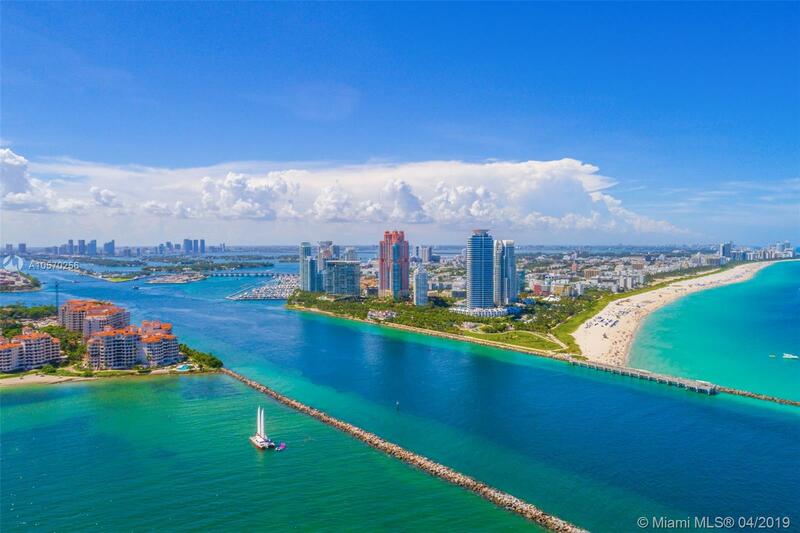 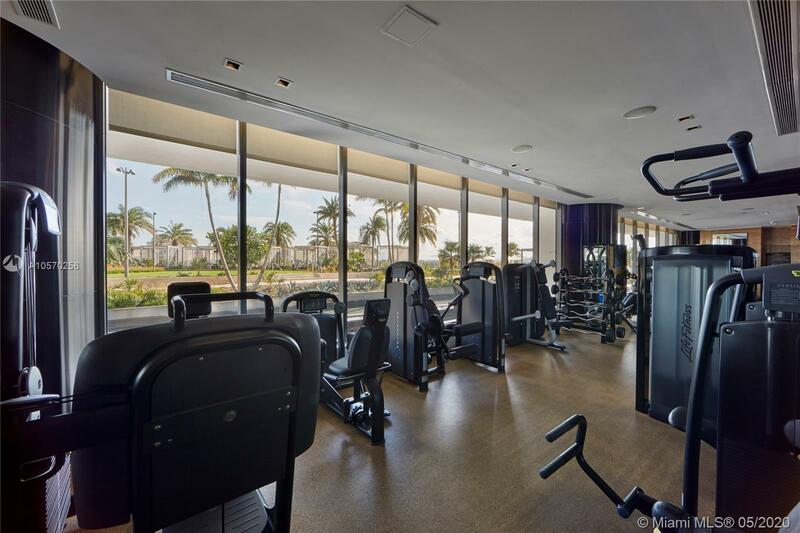 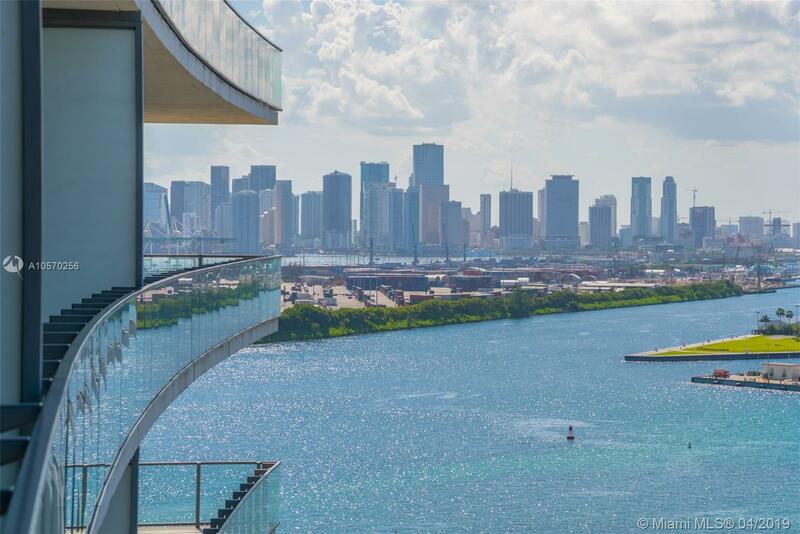 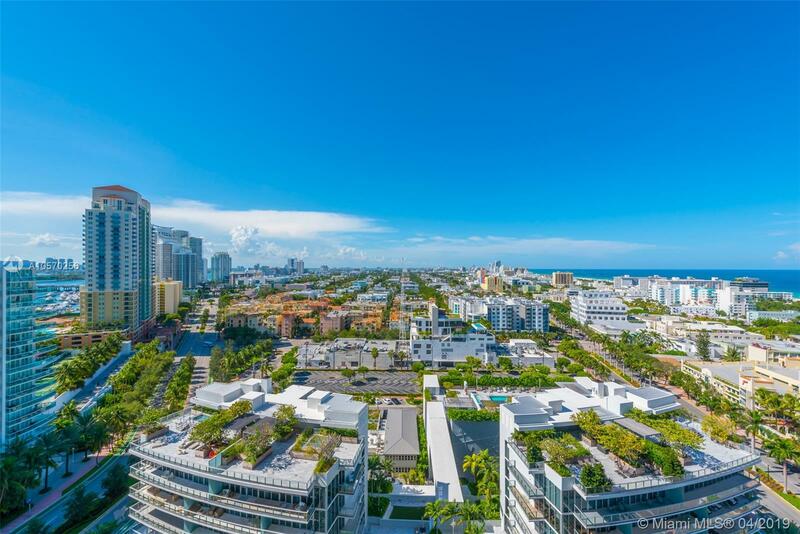 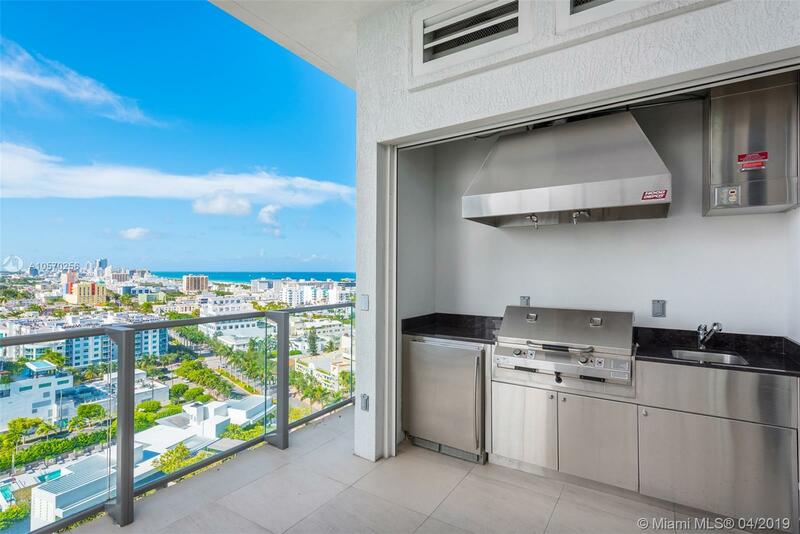 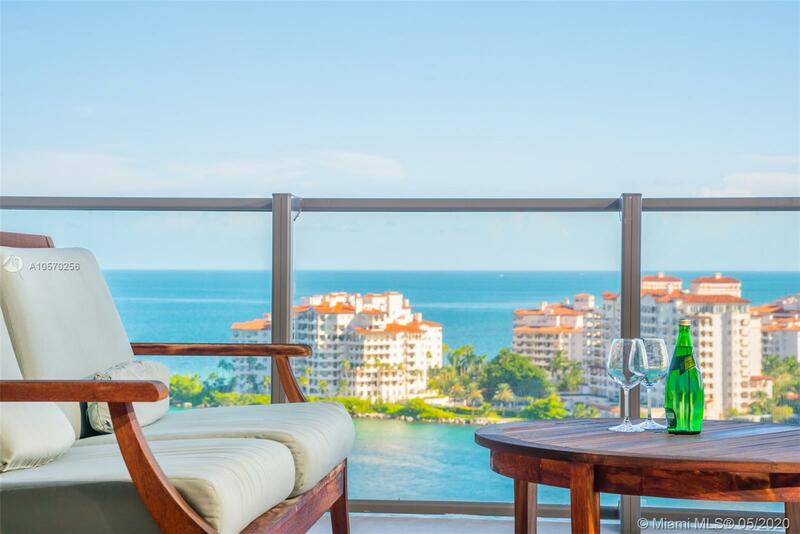 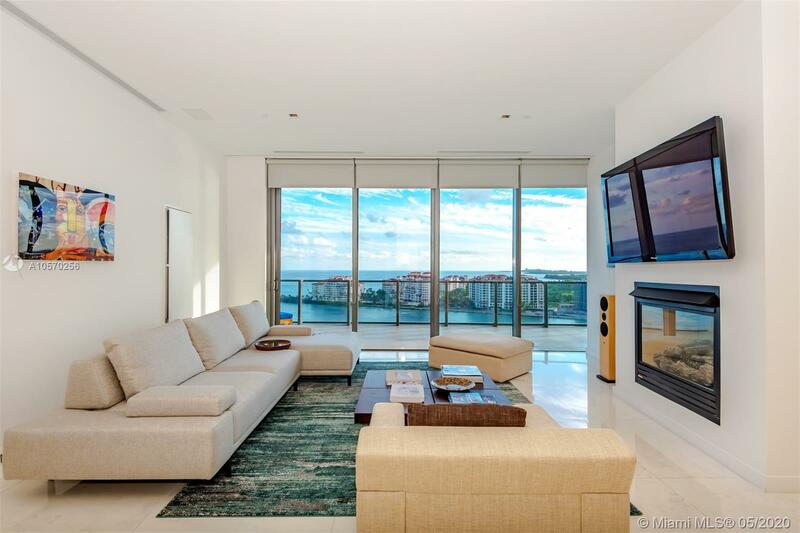 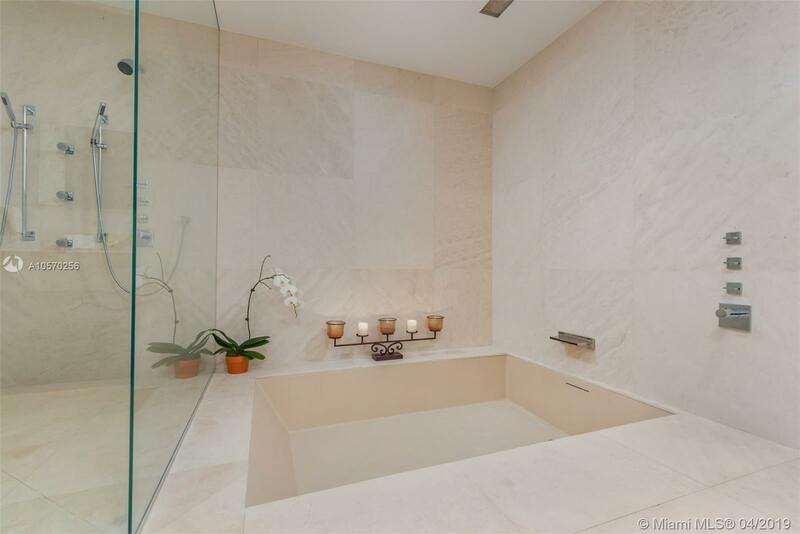 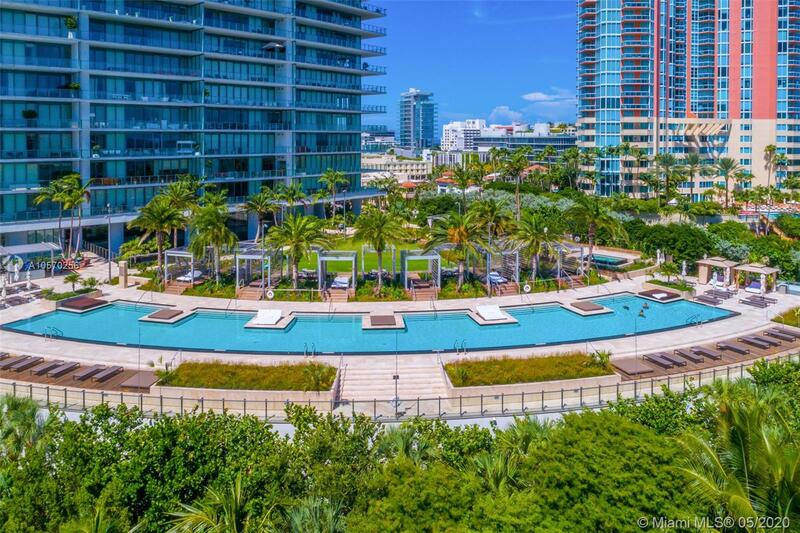 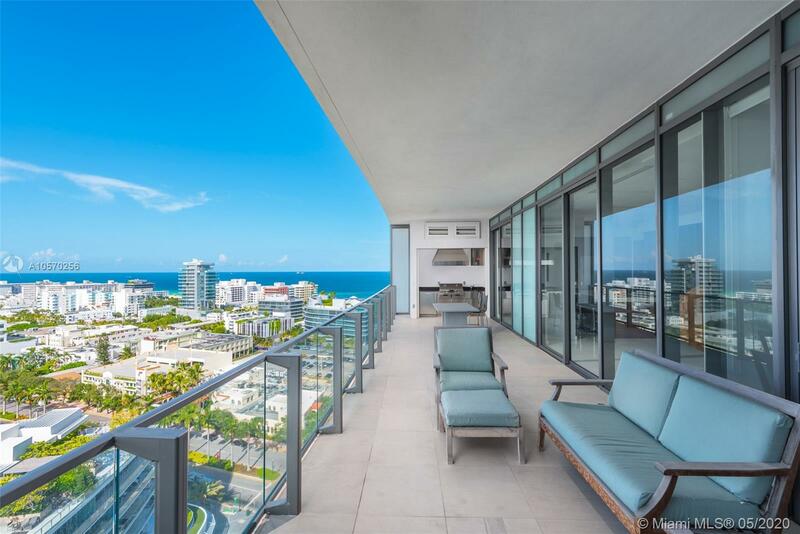 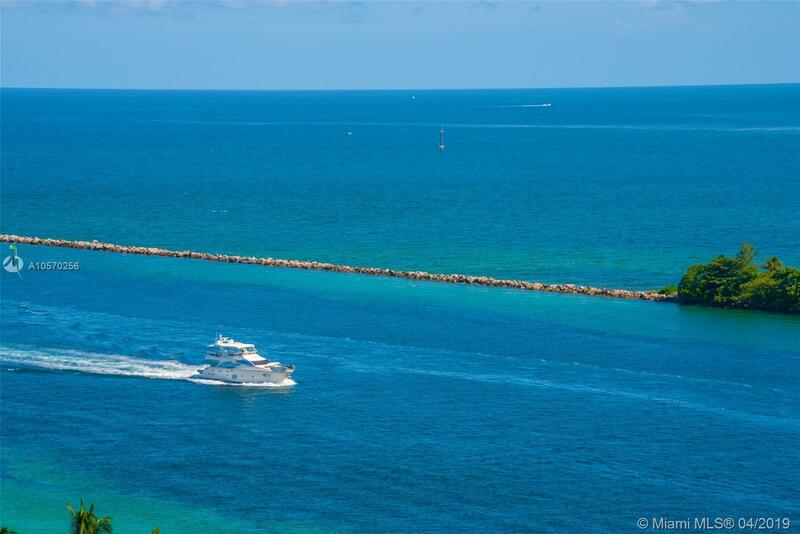 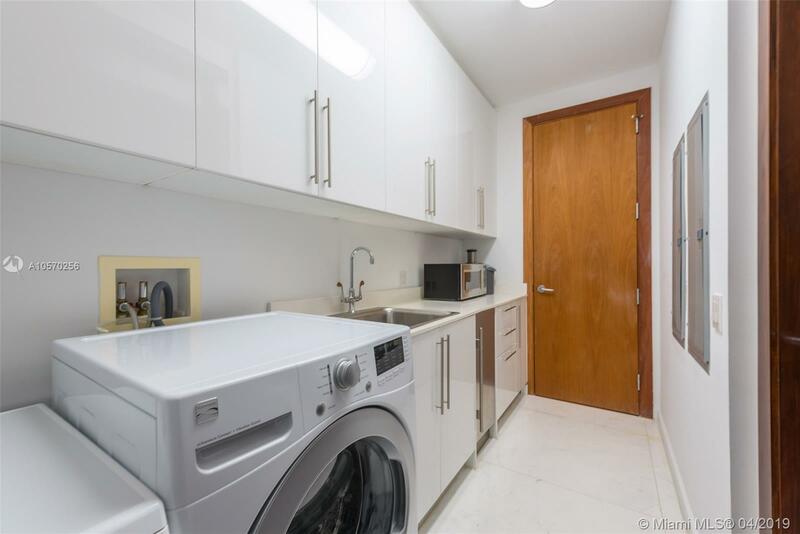 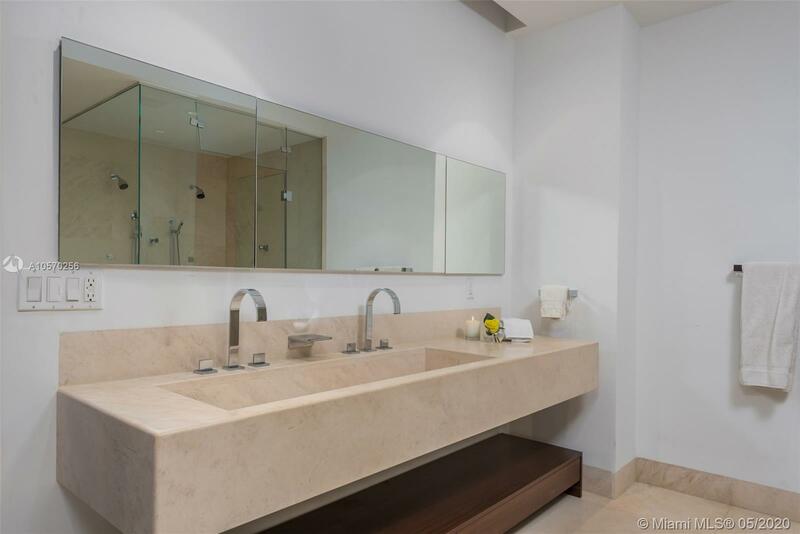 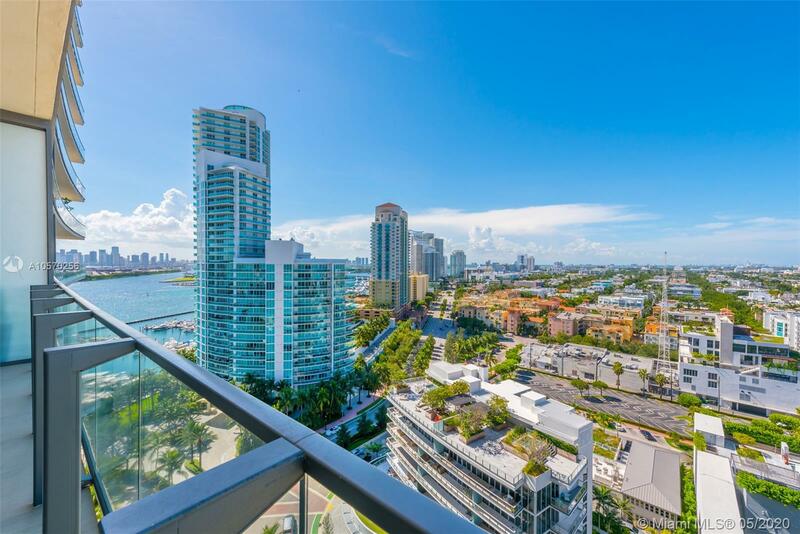 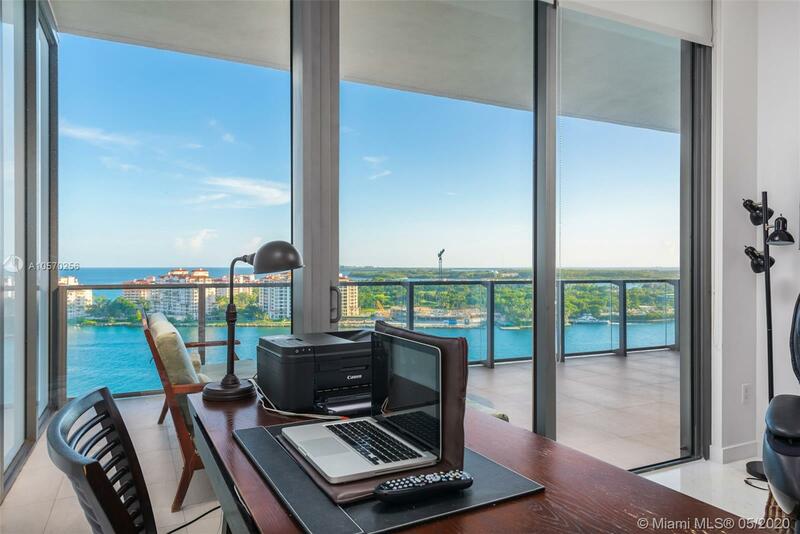 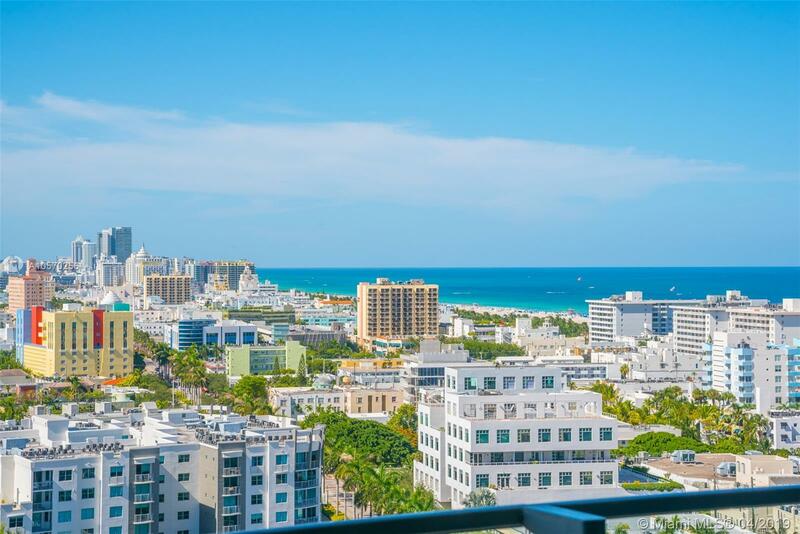 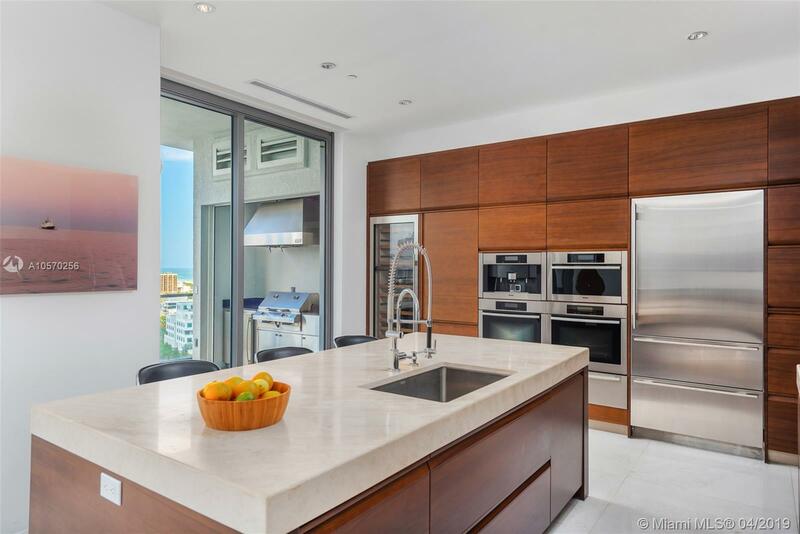 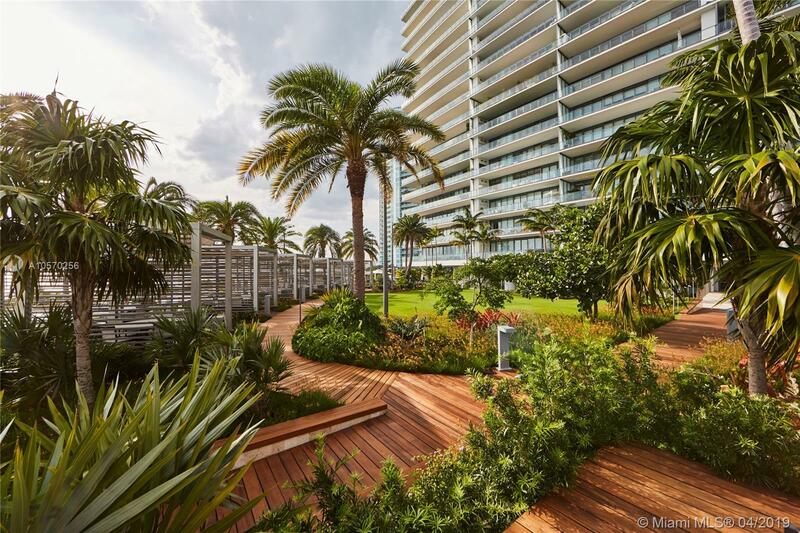 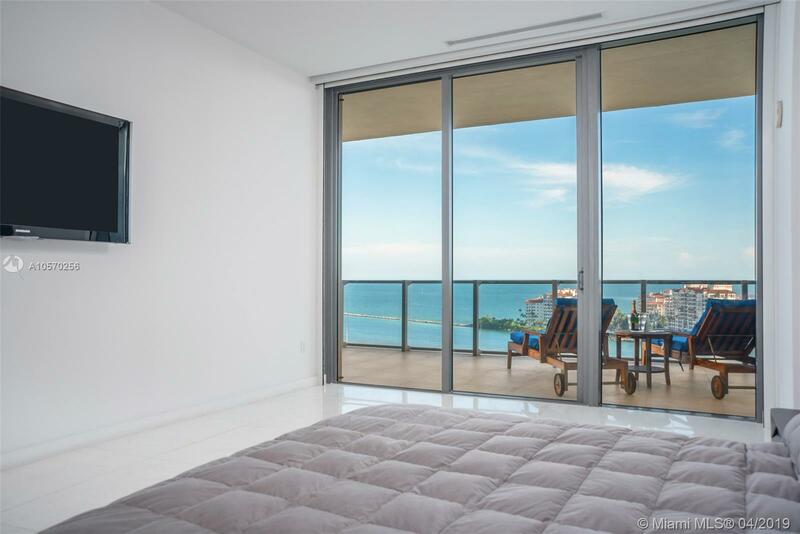 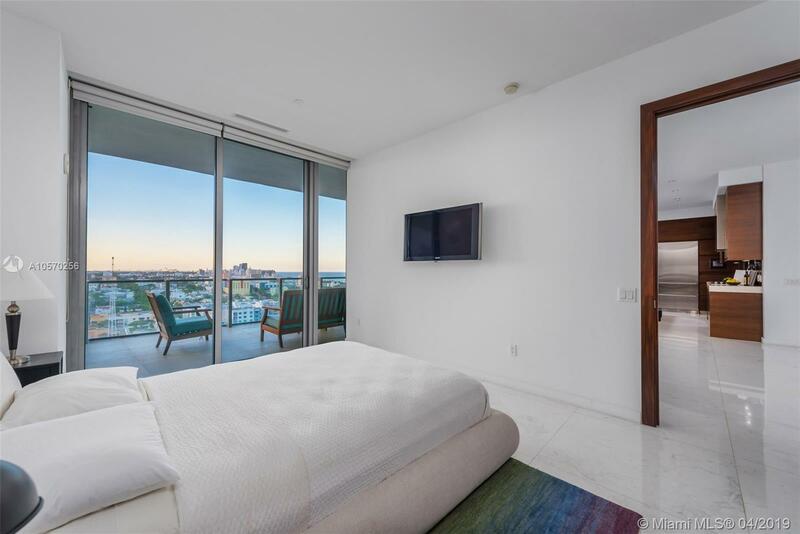 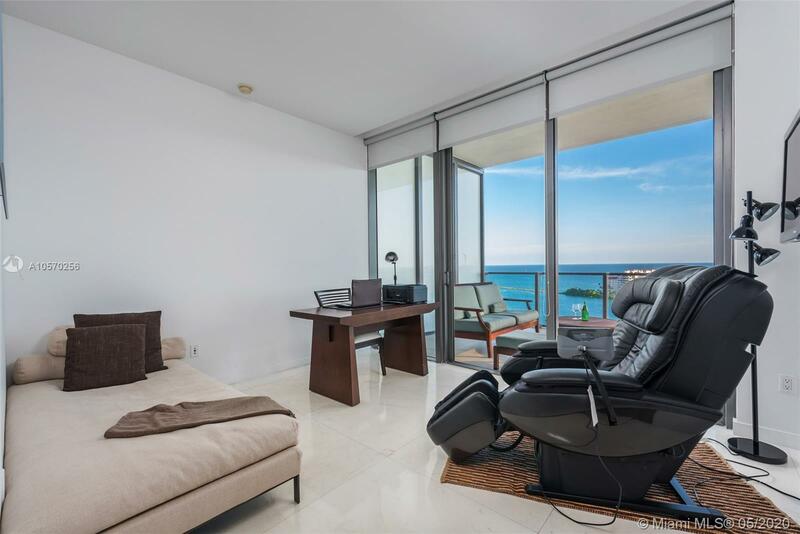 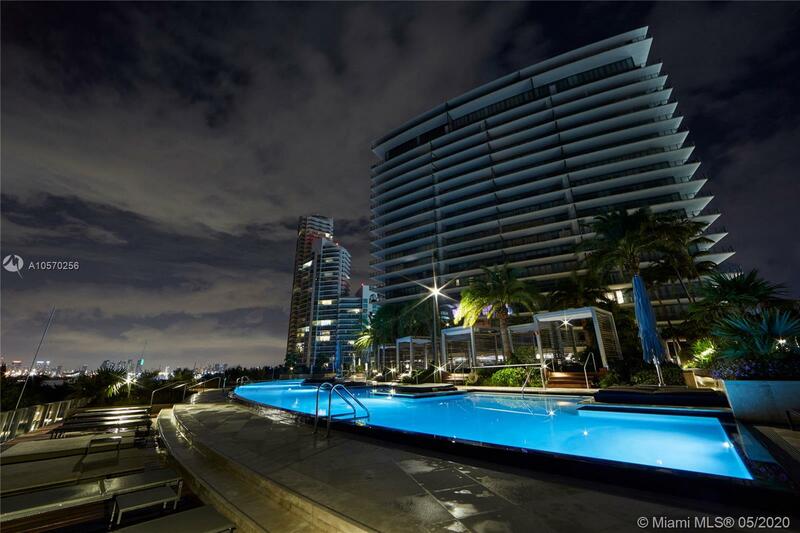 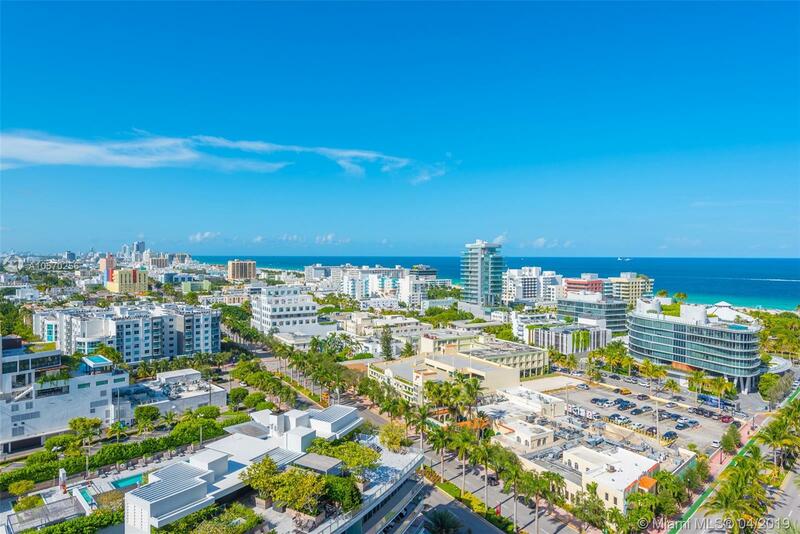 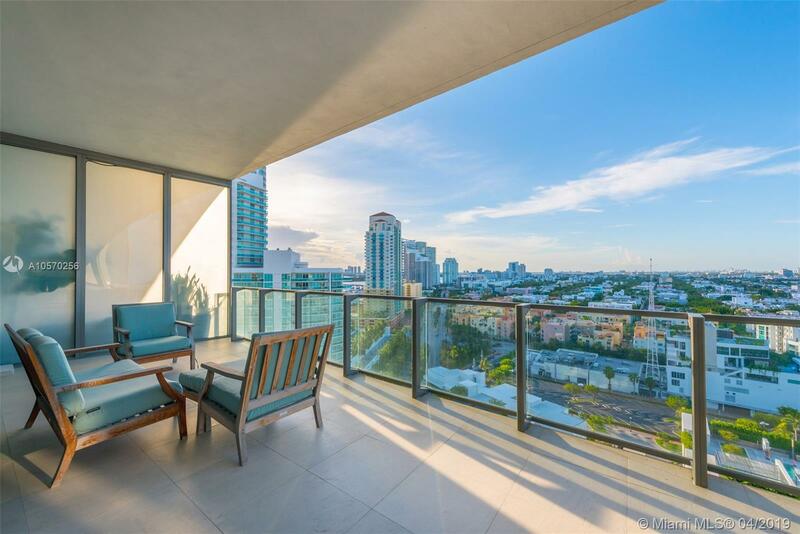 [office] => Cervera Real Estate Inc.
"800 S Pointe Dr #1602, Miami Beach, FL 33139"
Luxury living in Sofi's most exclusive building, Apogee, acclaimed for its impeccable service and remarkable security. 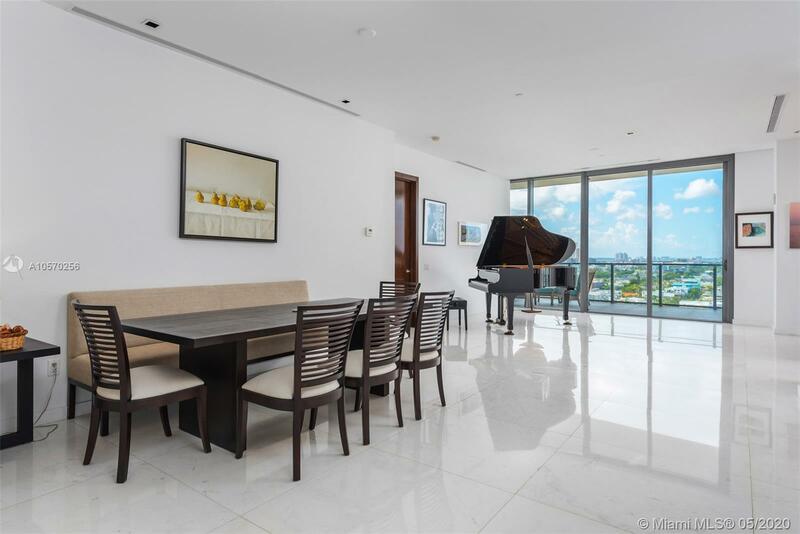 3 Bed, 3.5 Bath, Living Room, Dining Room.